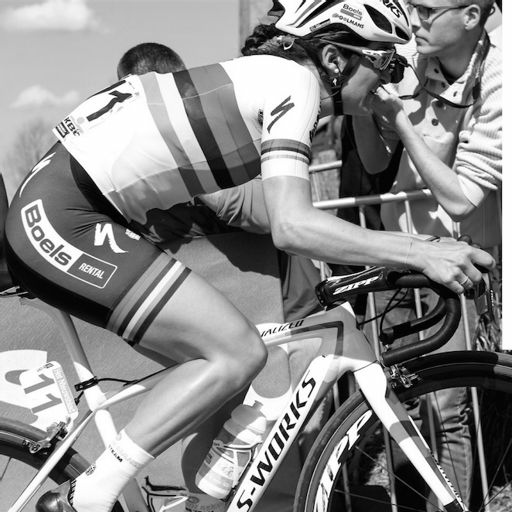 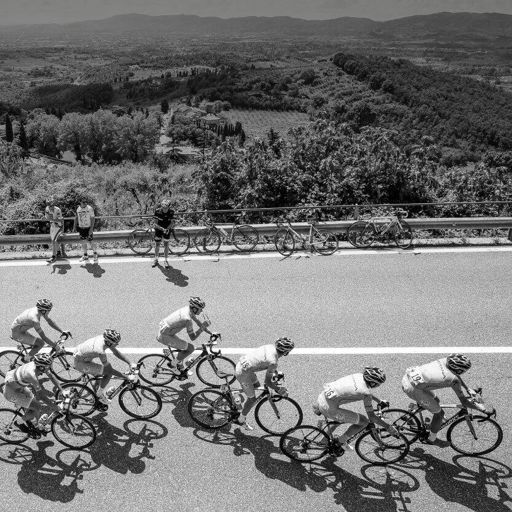 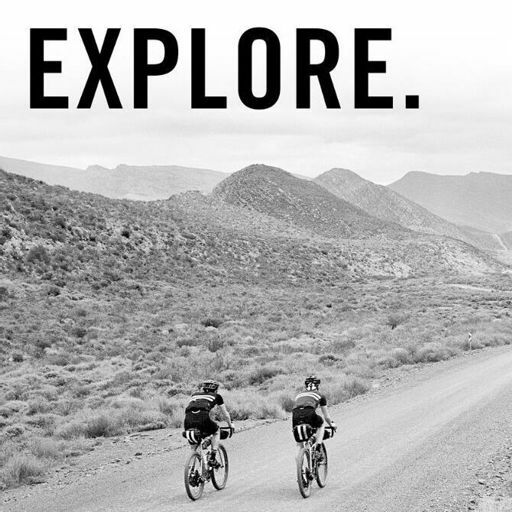 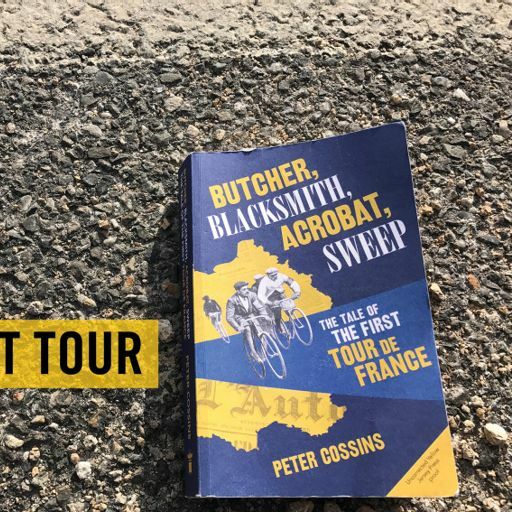 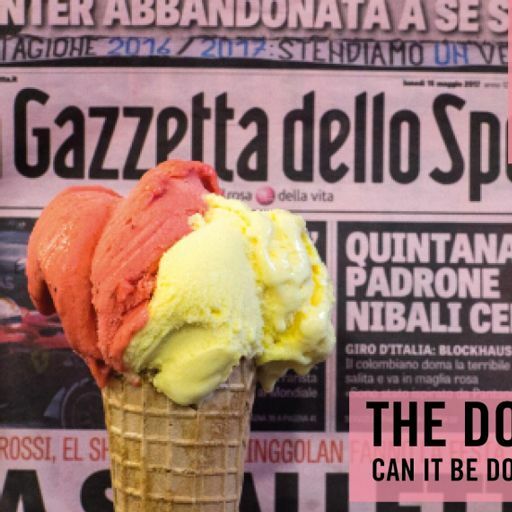 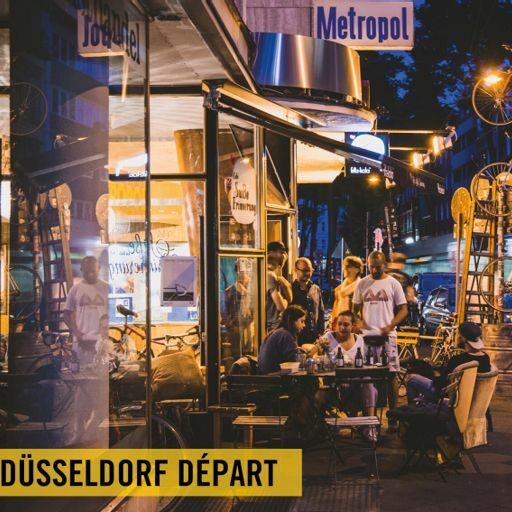 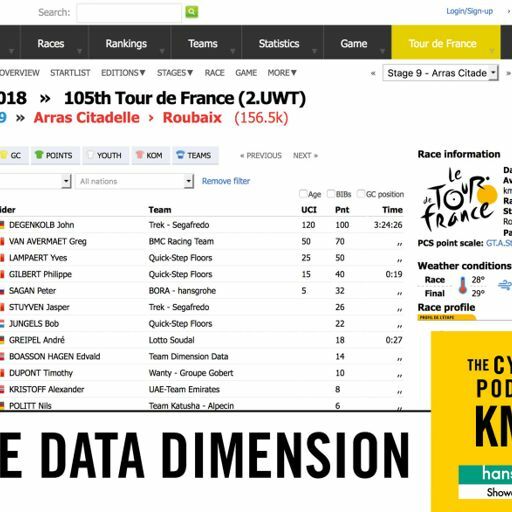 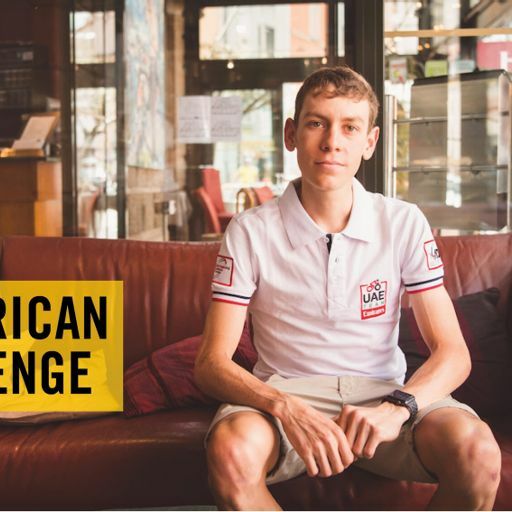 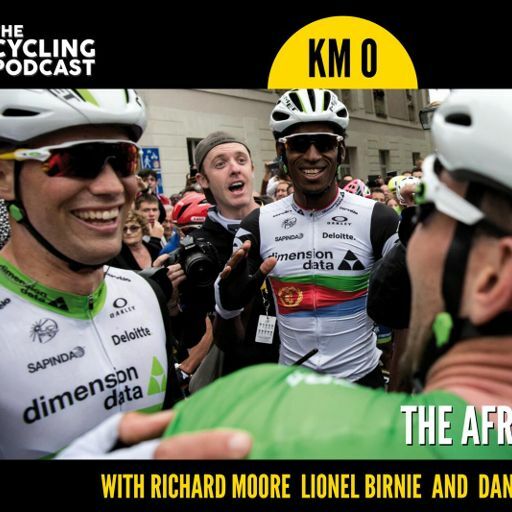 Most teams exist to raise awareness of a commercial sponsor, but Team Dimension Data for Qhubeka is a little bit different, with the riders also racing to raise awareness of – and money for – a charity that distributes bikes throughout Africa. 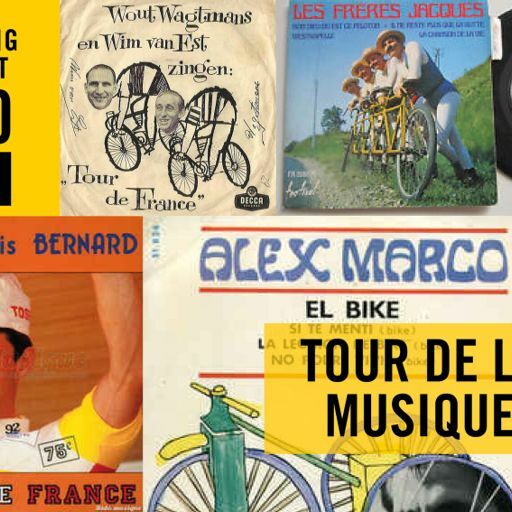 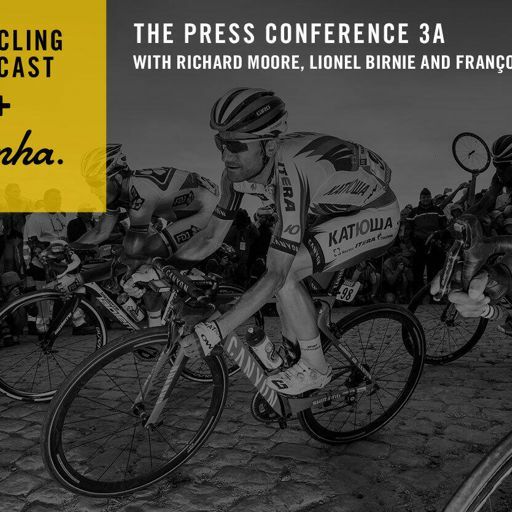 It is why Mark Cavendish has mentioned Qhubeka after each of his four stage wins. 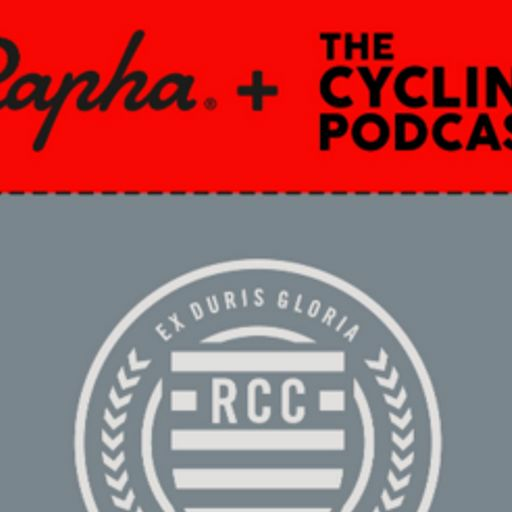 But how exactly does the relationship work? 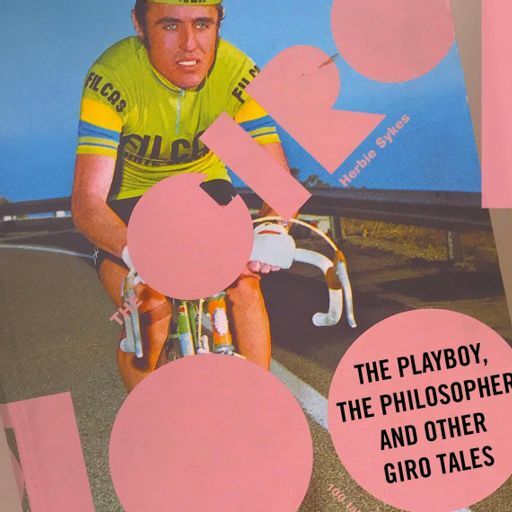 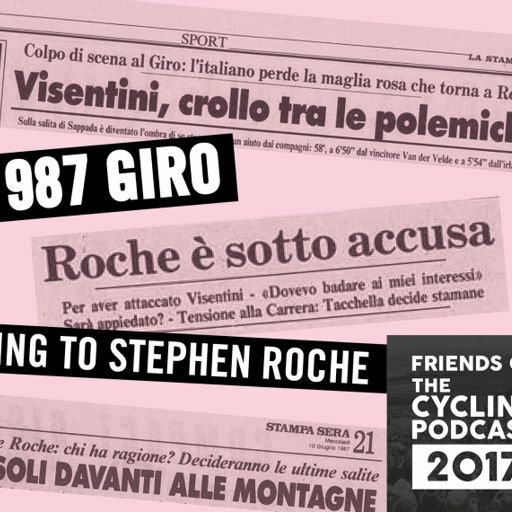 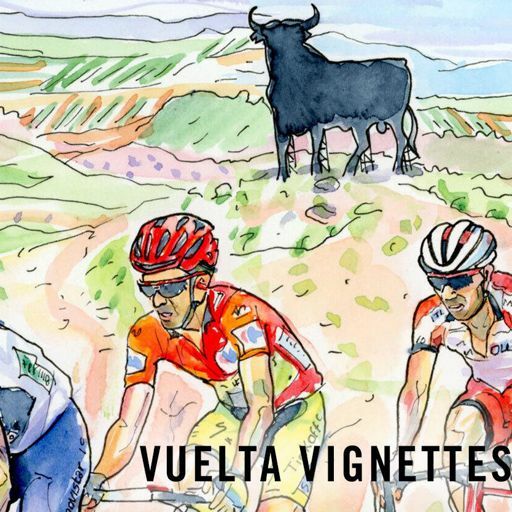 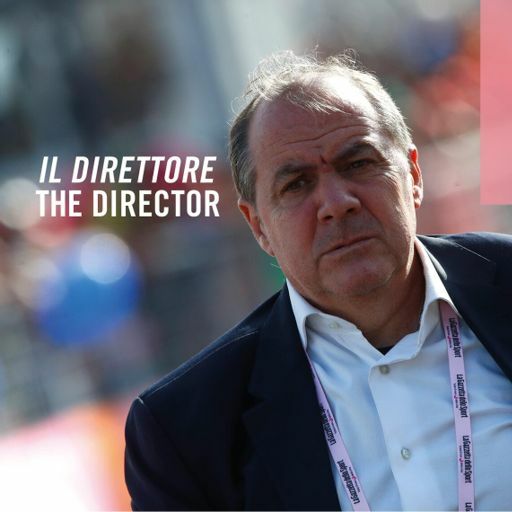 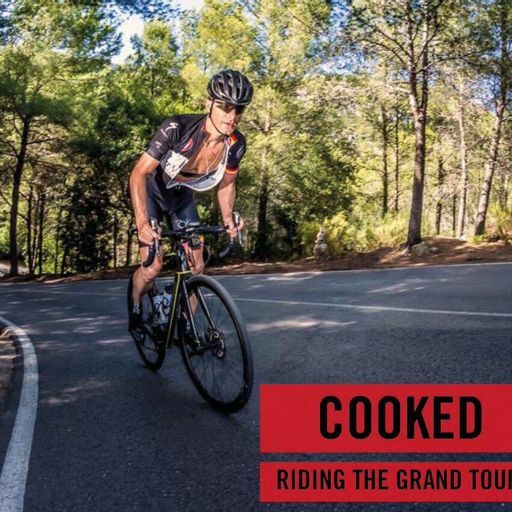 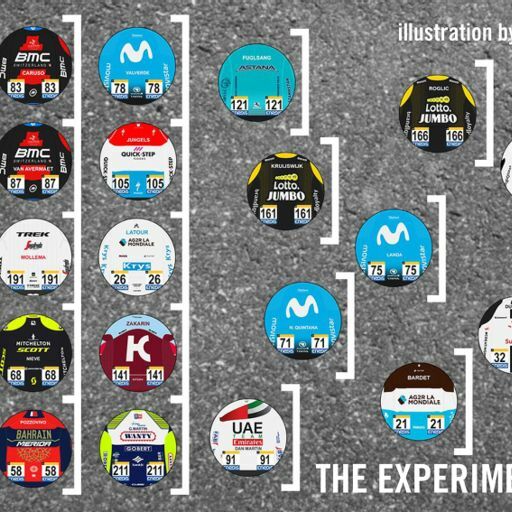 And how involved are the riders? 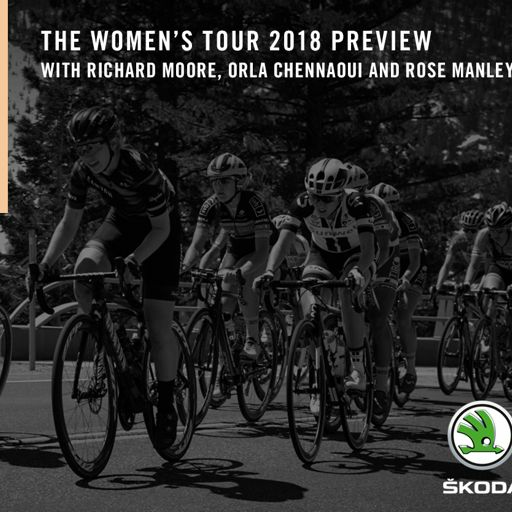 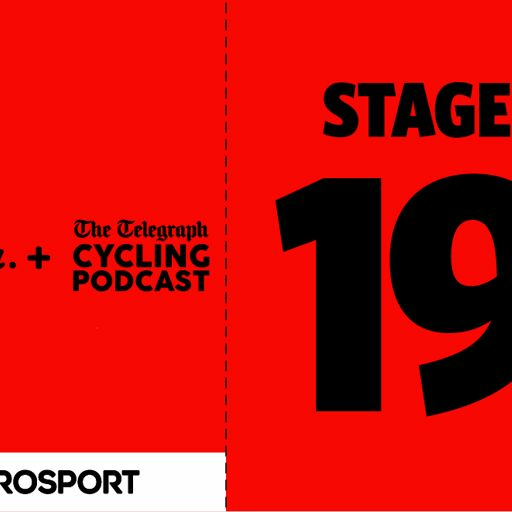 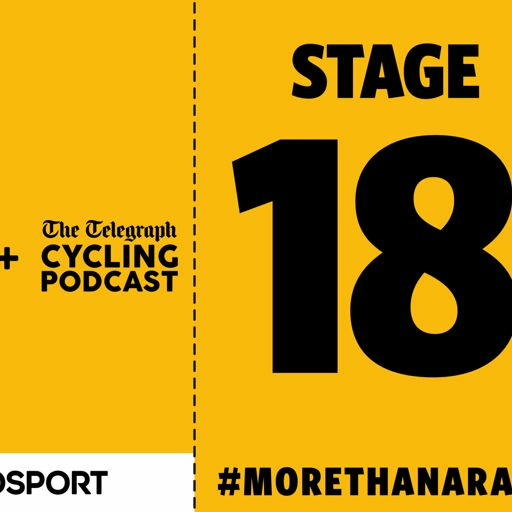 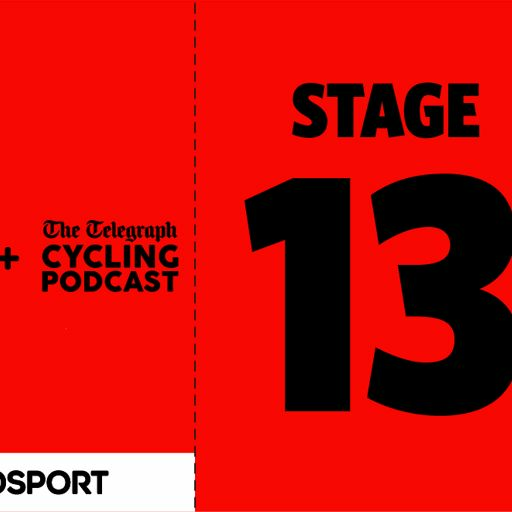 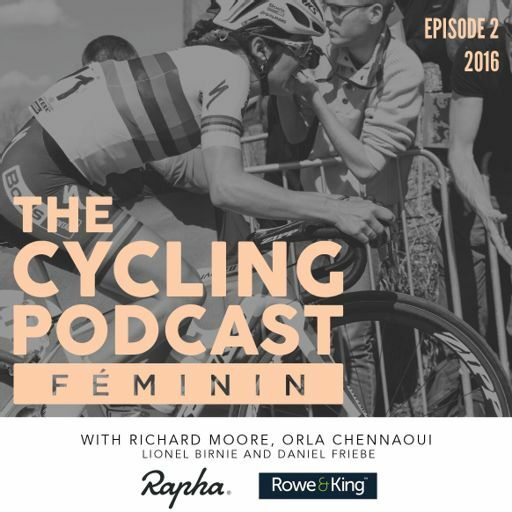 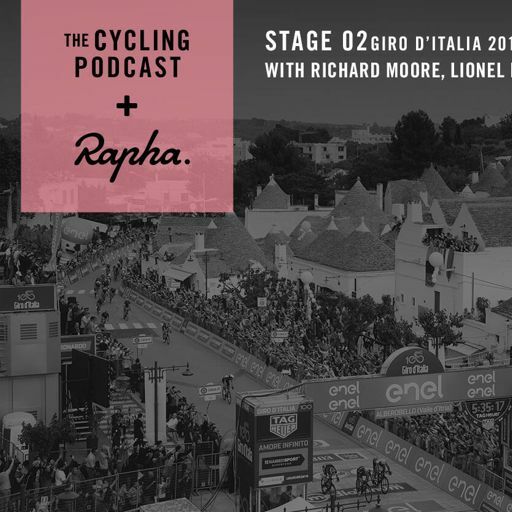 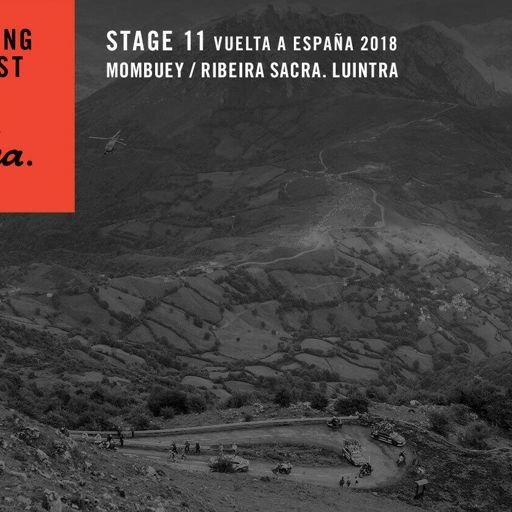 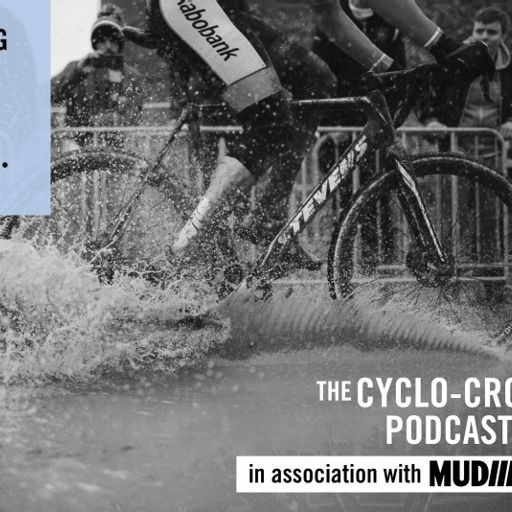 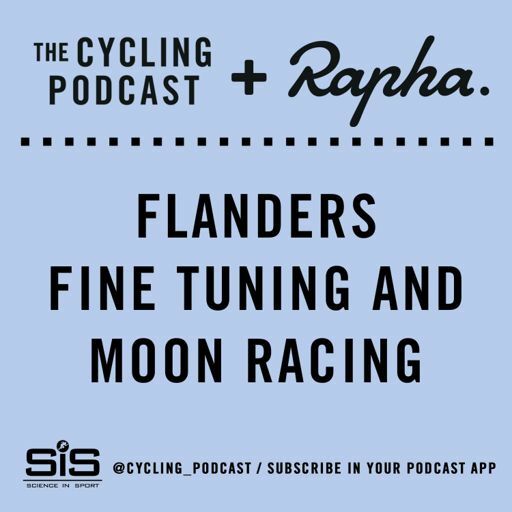 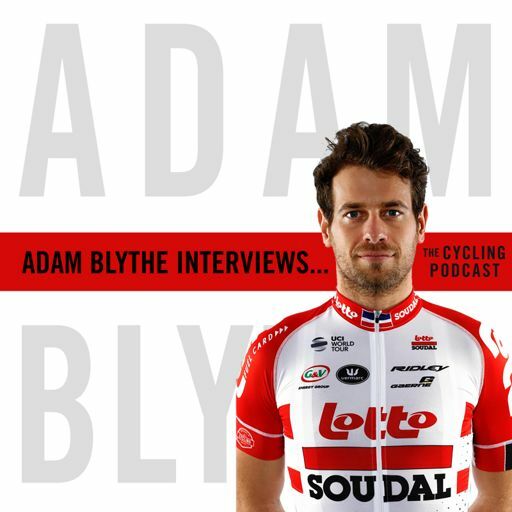 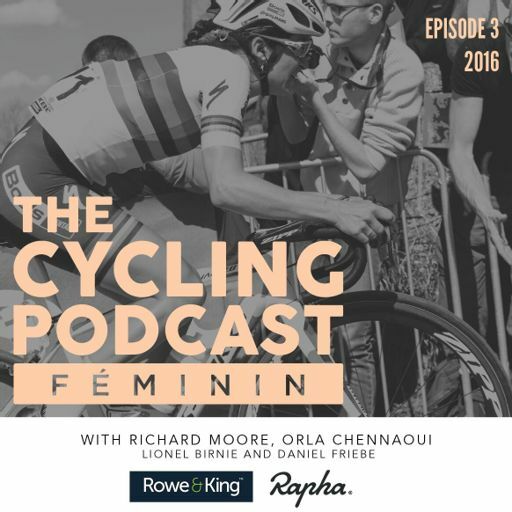 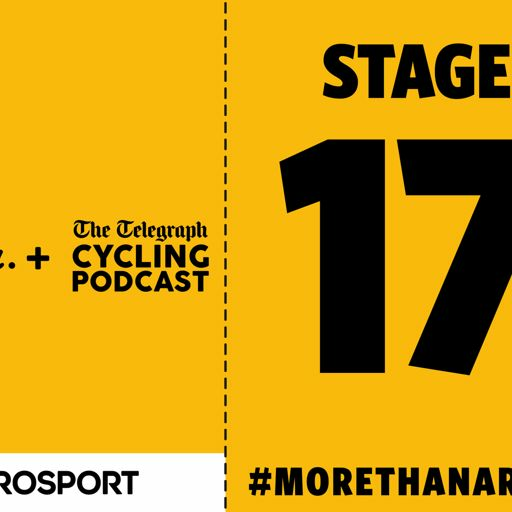 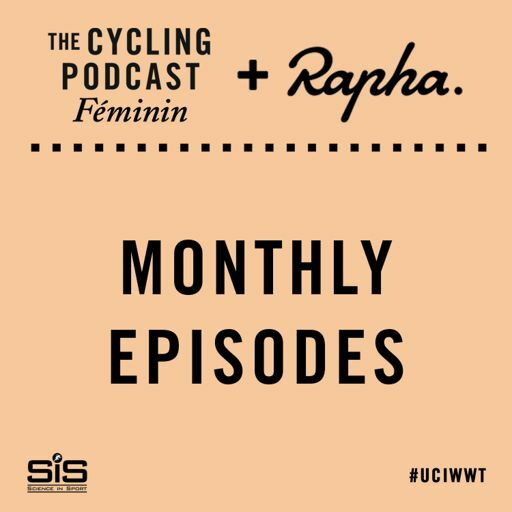 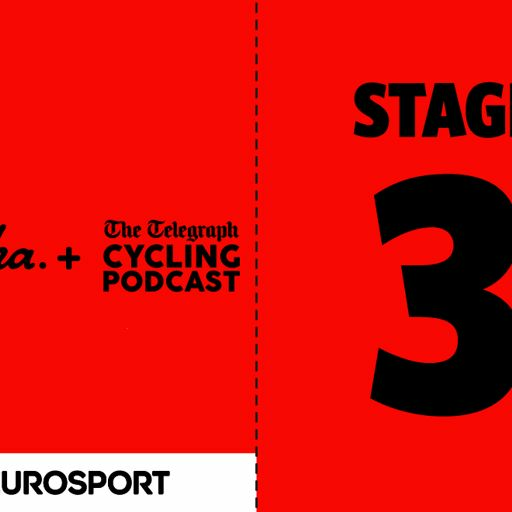 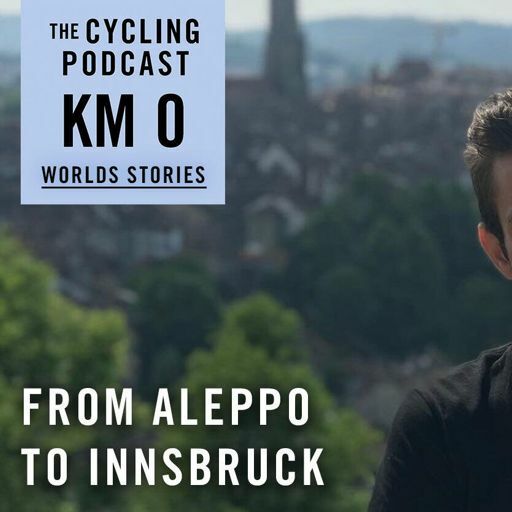 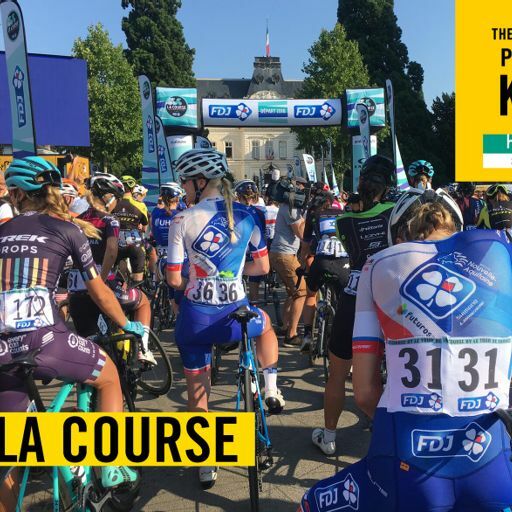 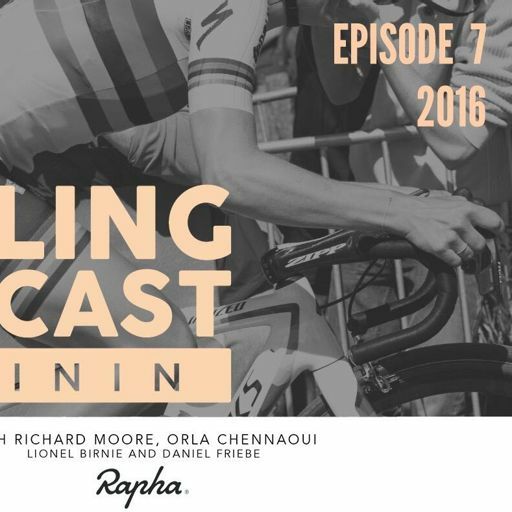 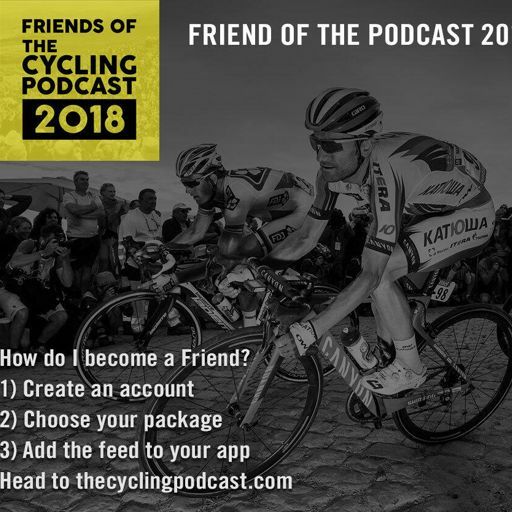 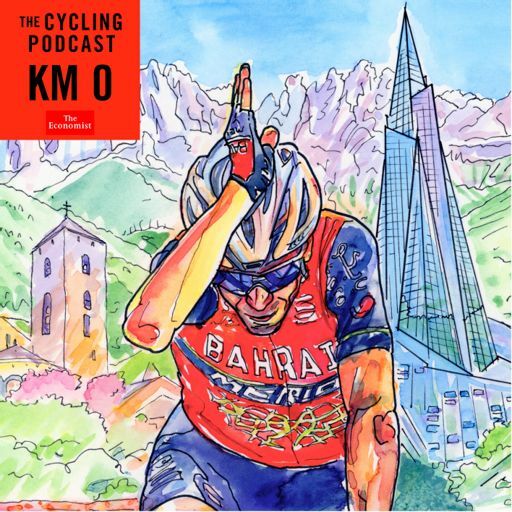 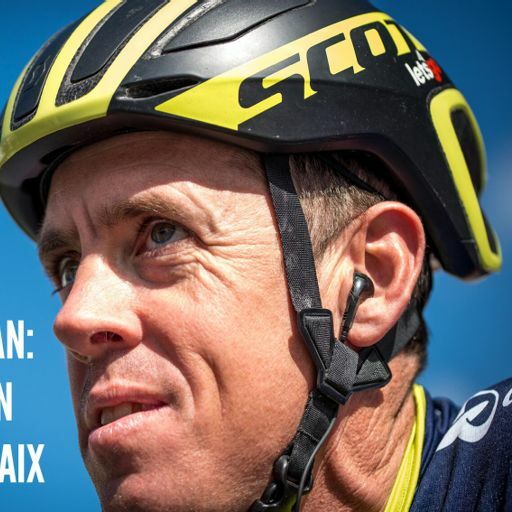 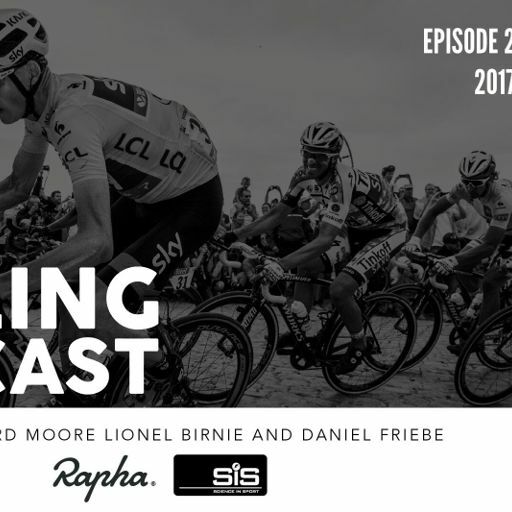 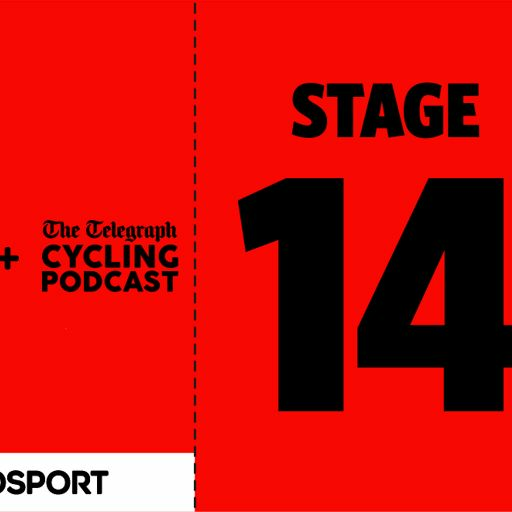 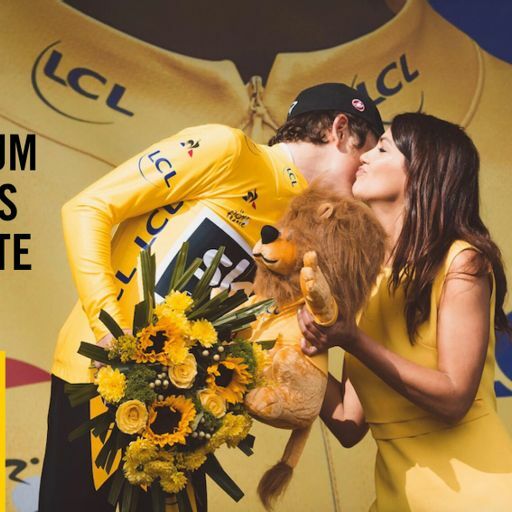 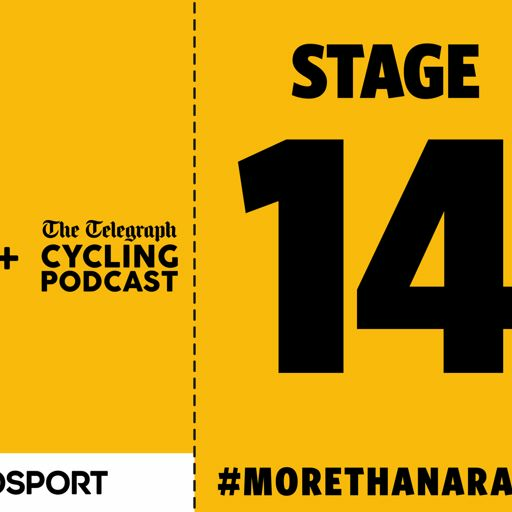 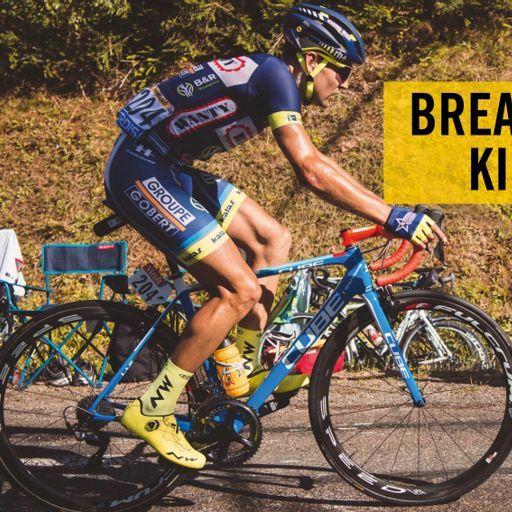 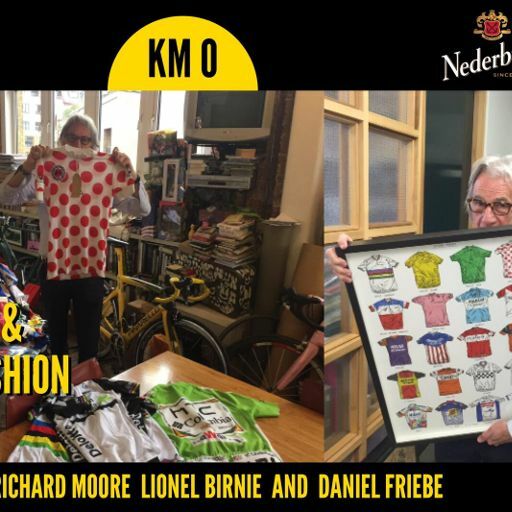 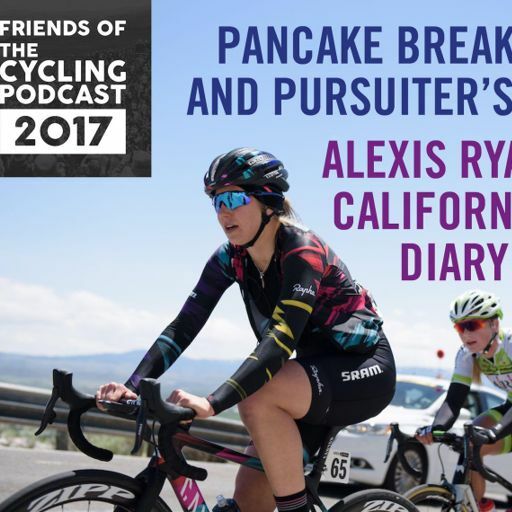 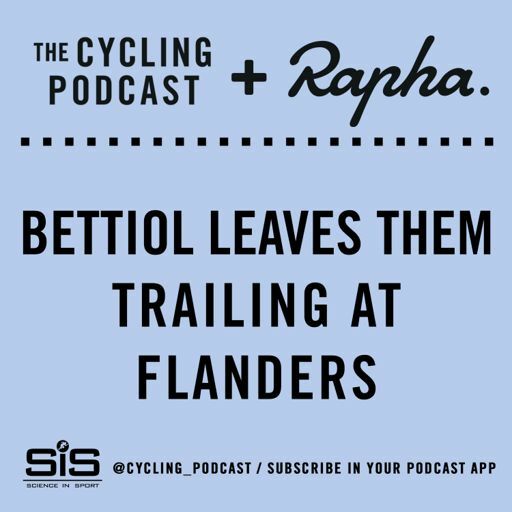 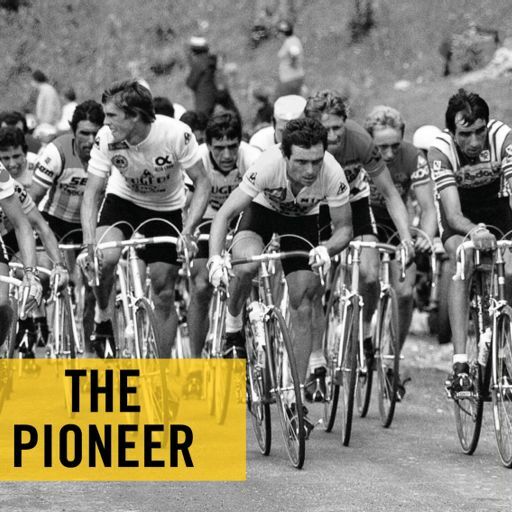 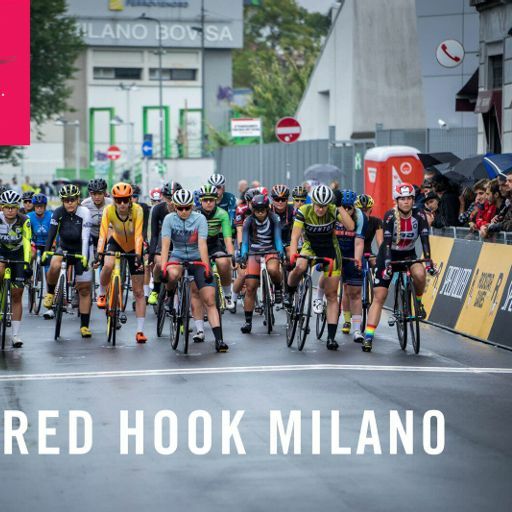 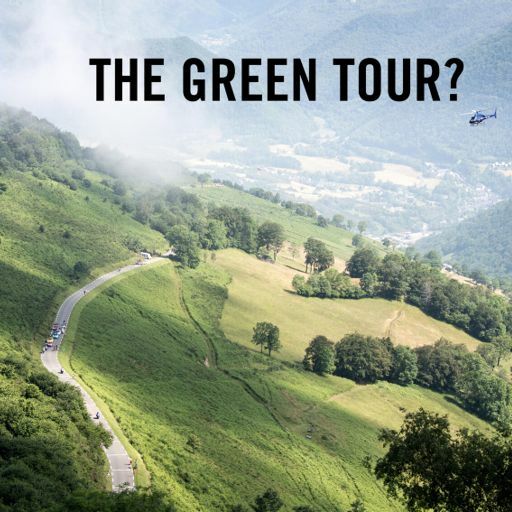 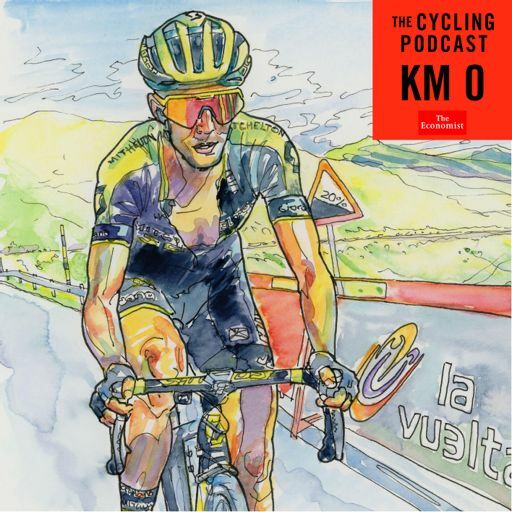 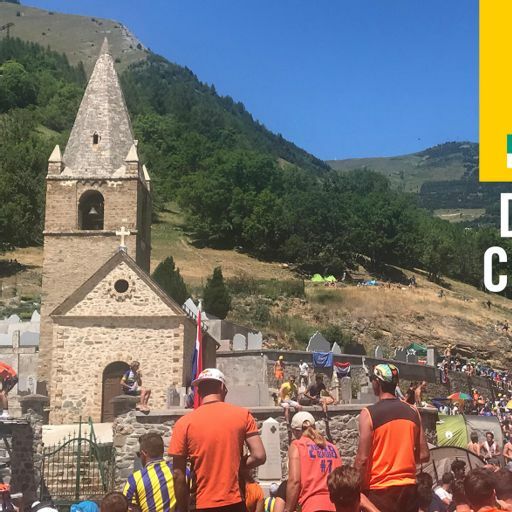 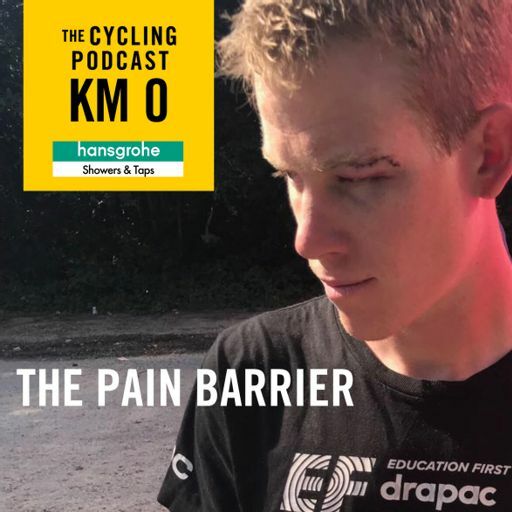 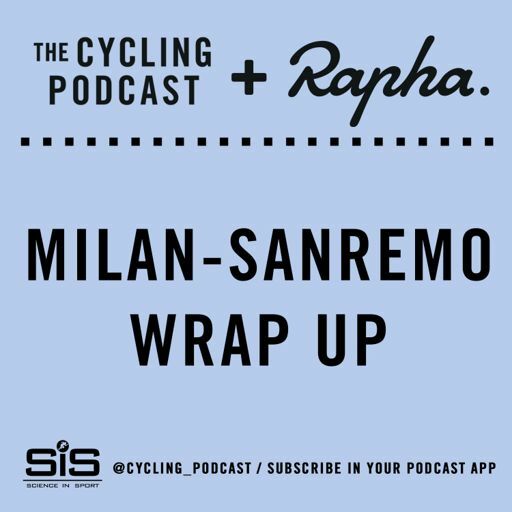 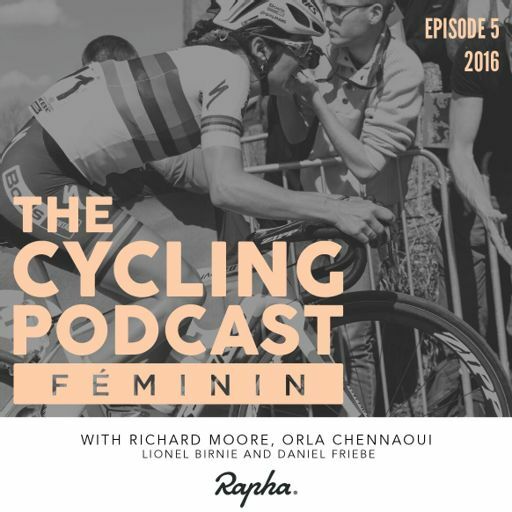 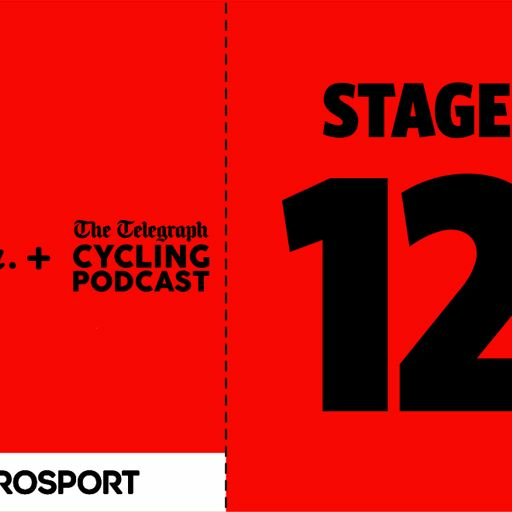 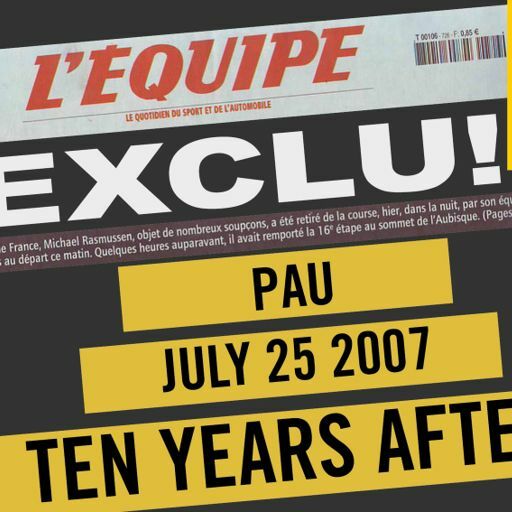 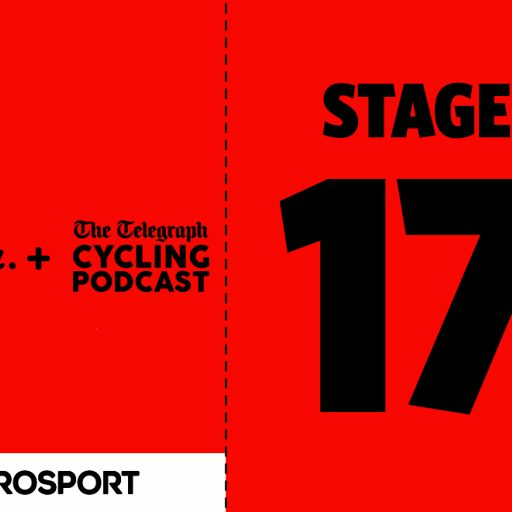 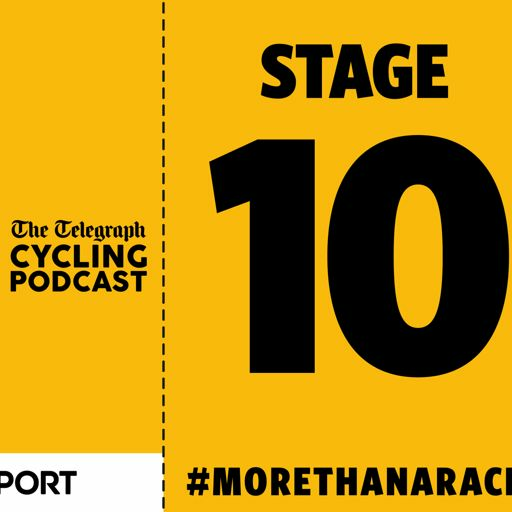 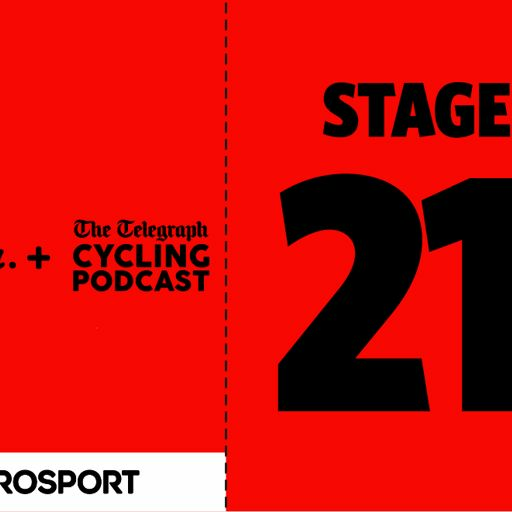 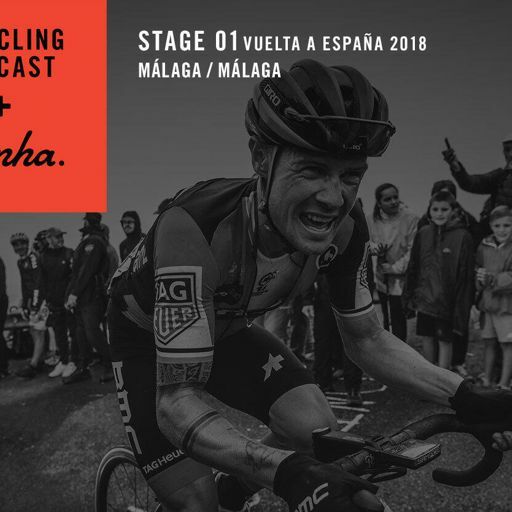 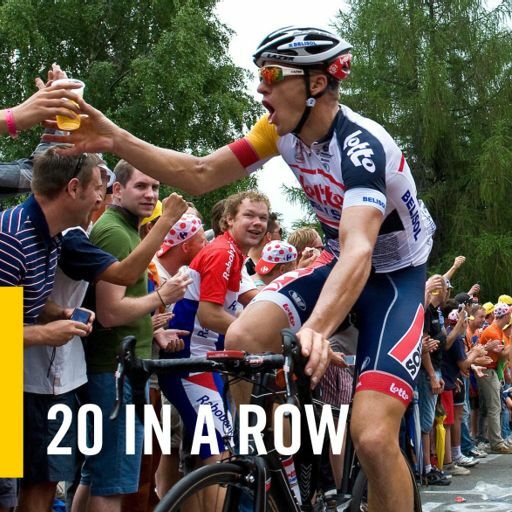 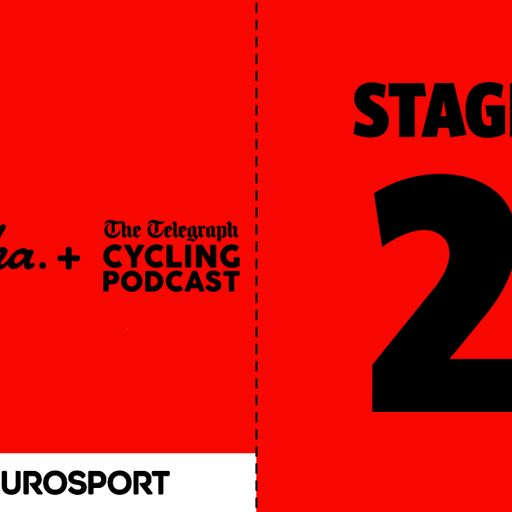 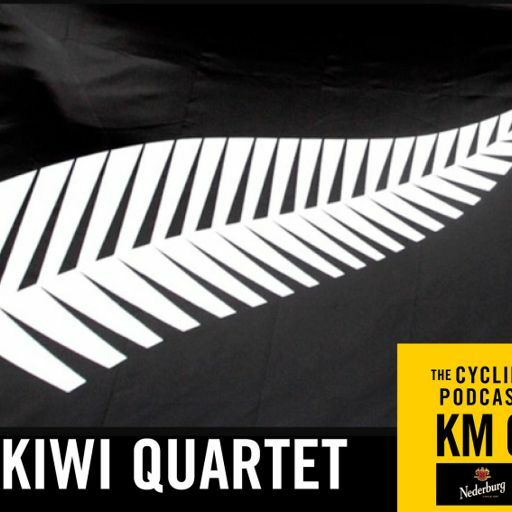 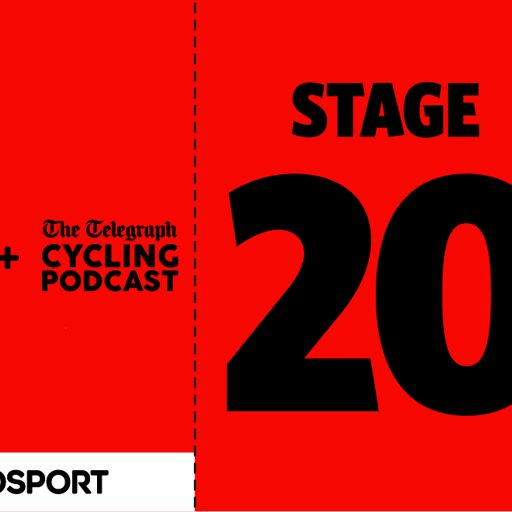 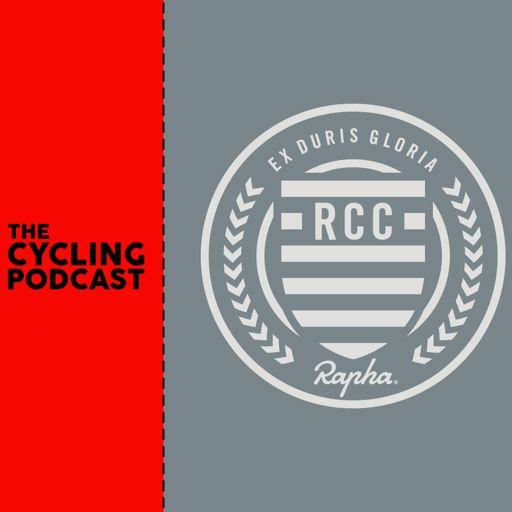 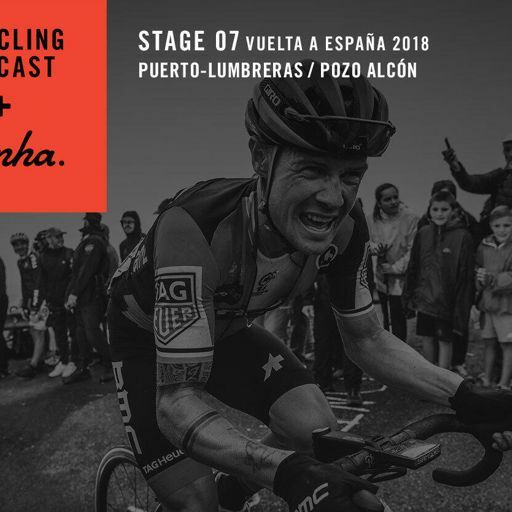 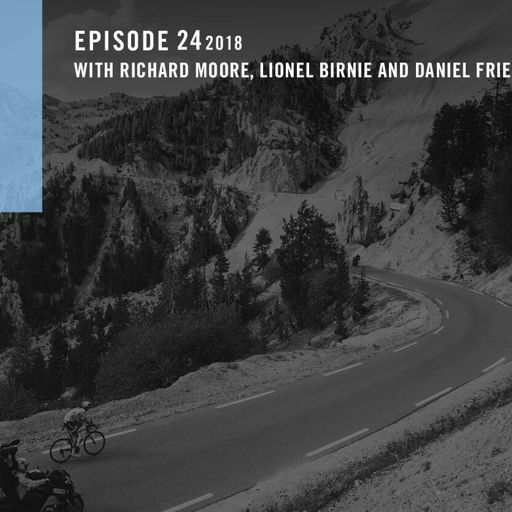 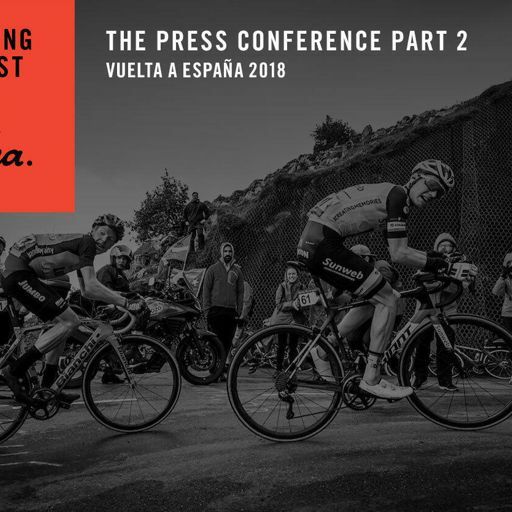 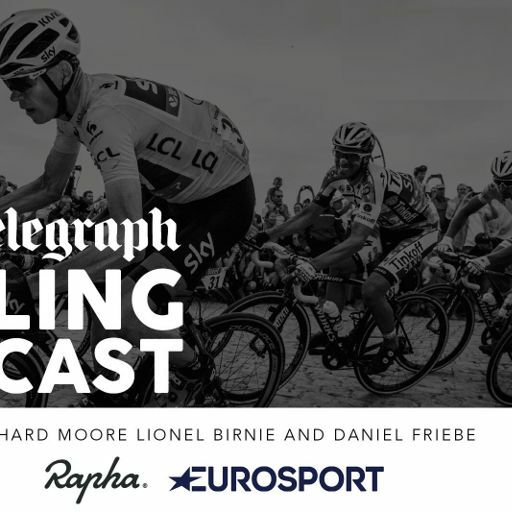 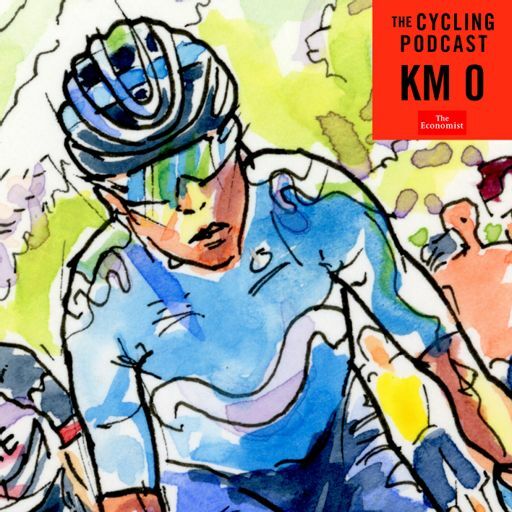 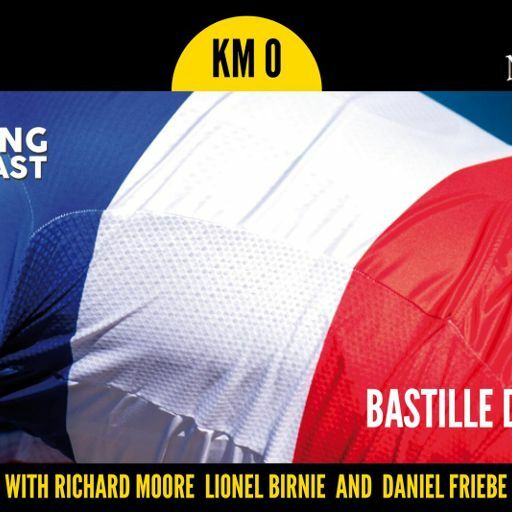 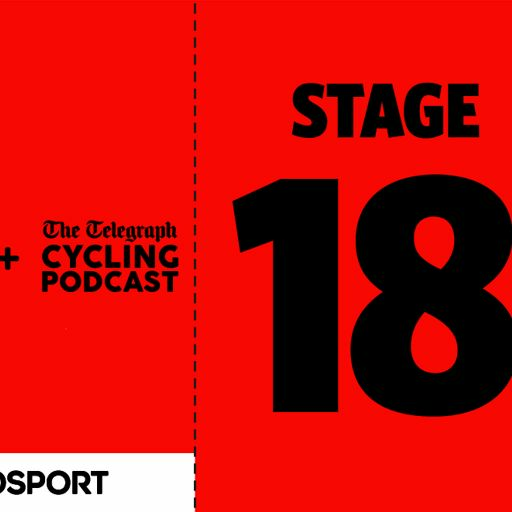 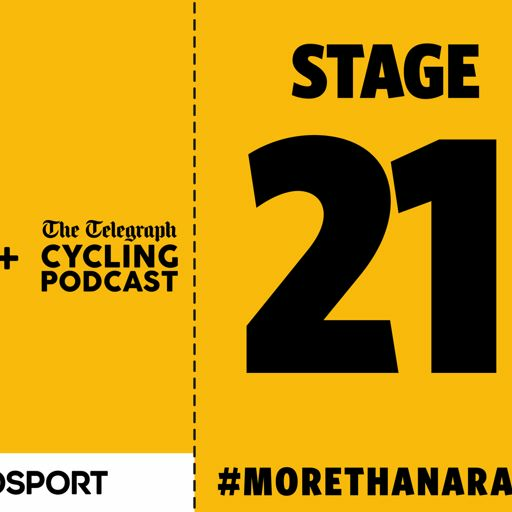 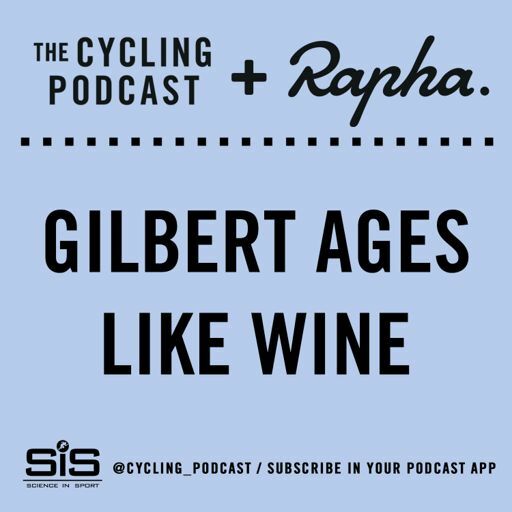 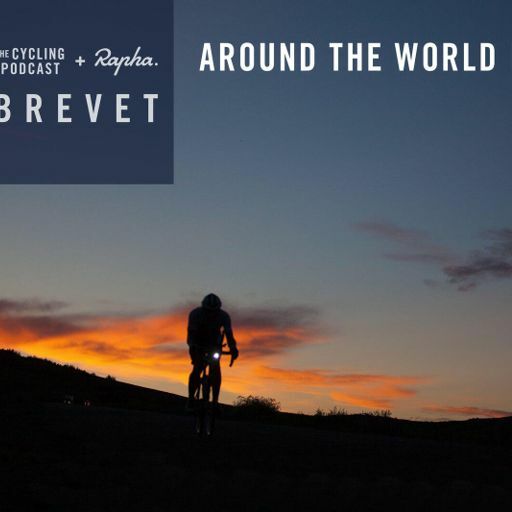 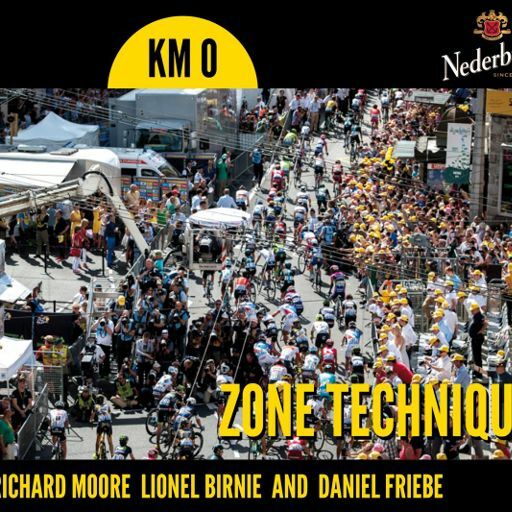 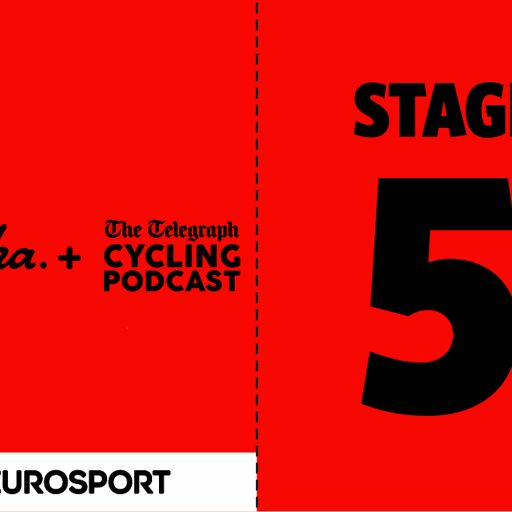 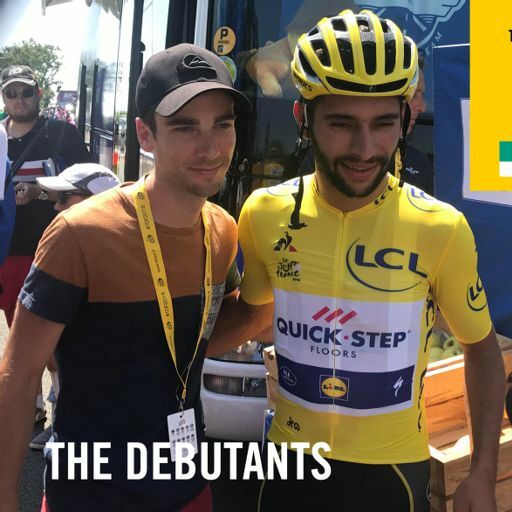 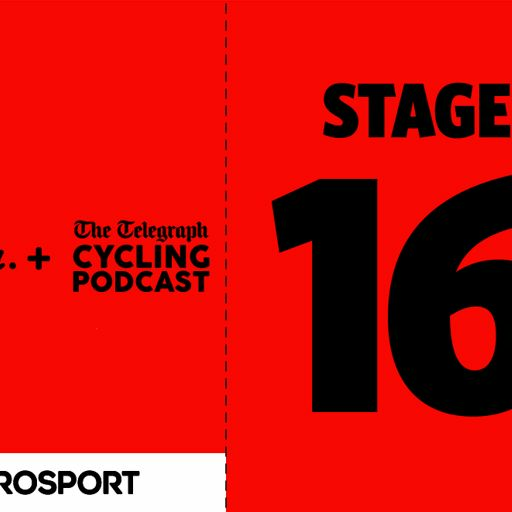 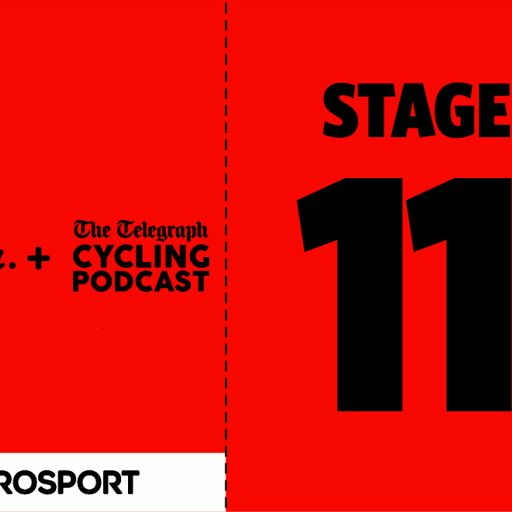 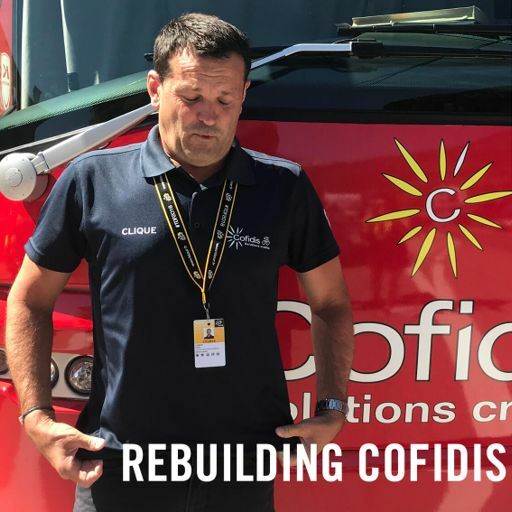 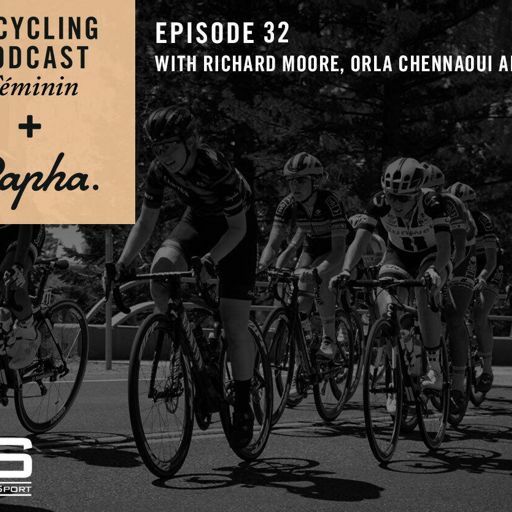 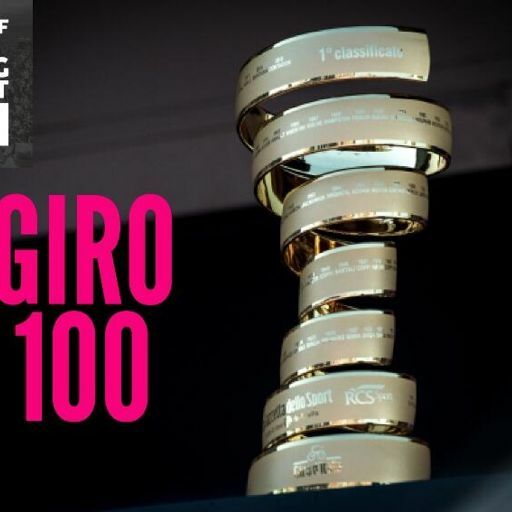 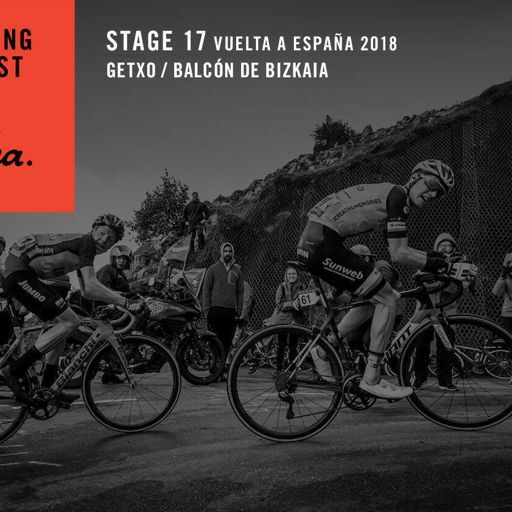 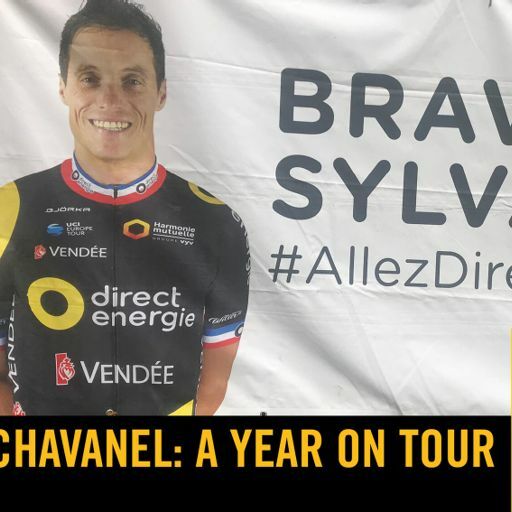 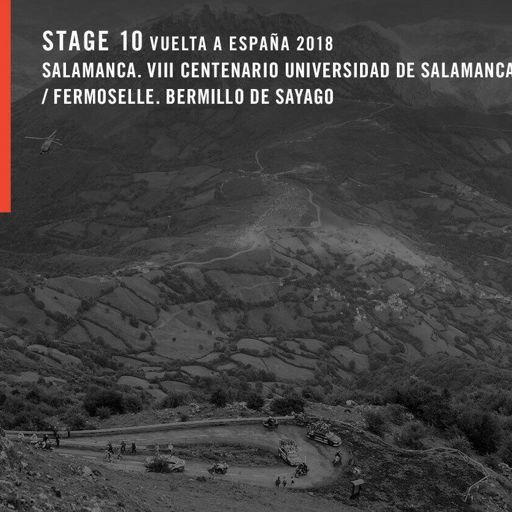 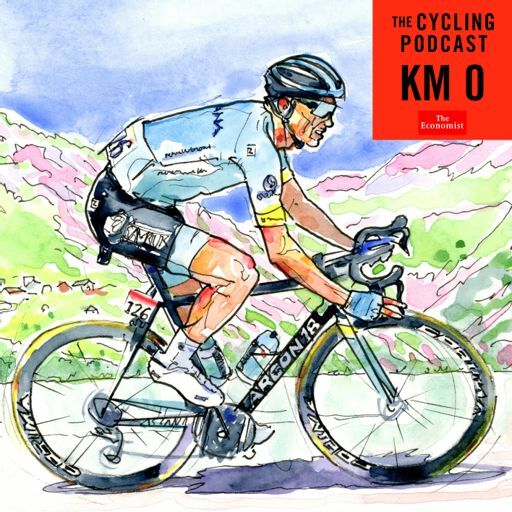 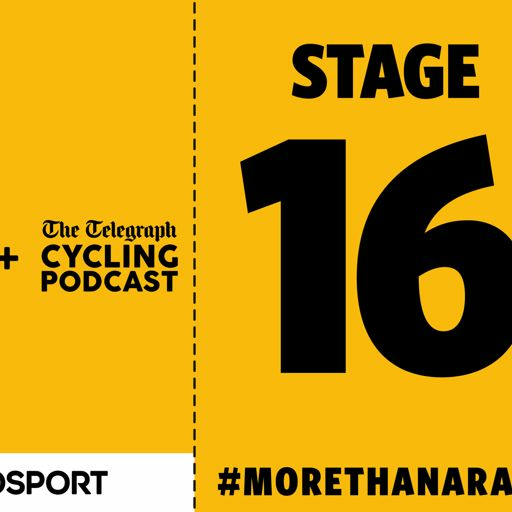 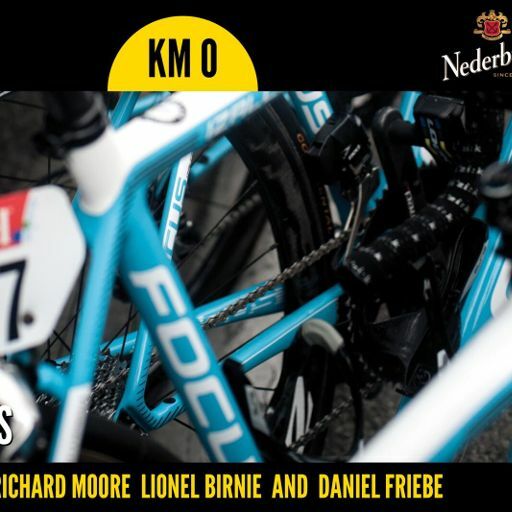 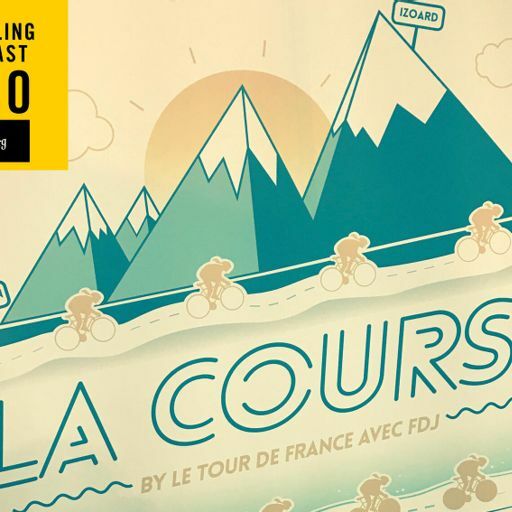 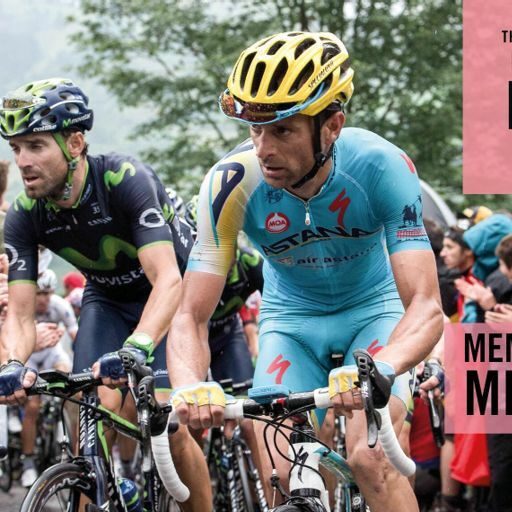 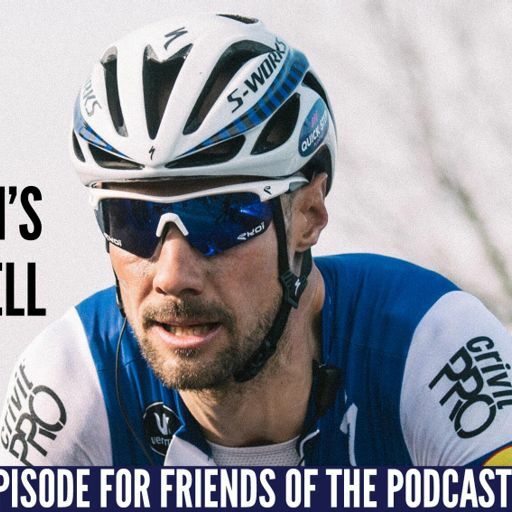 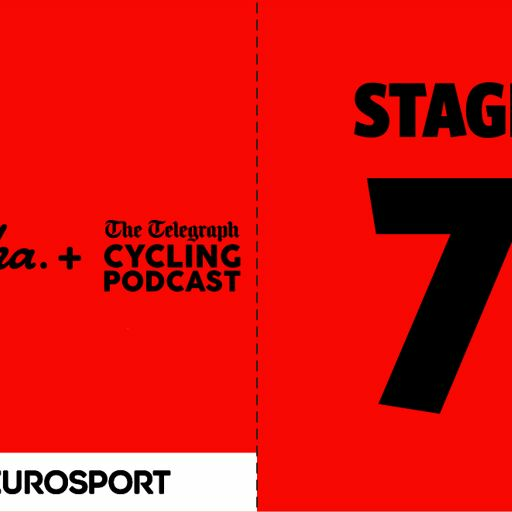 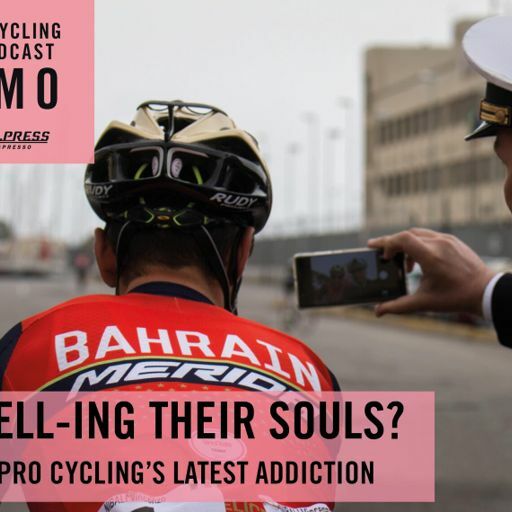 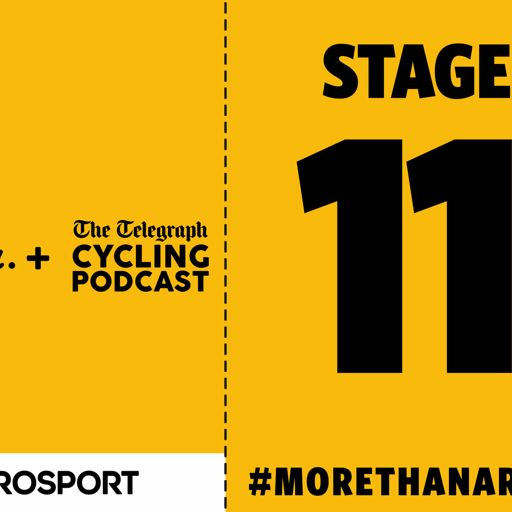 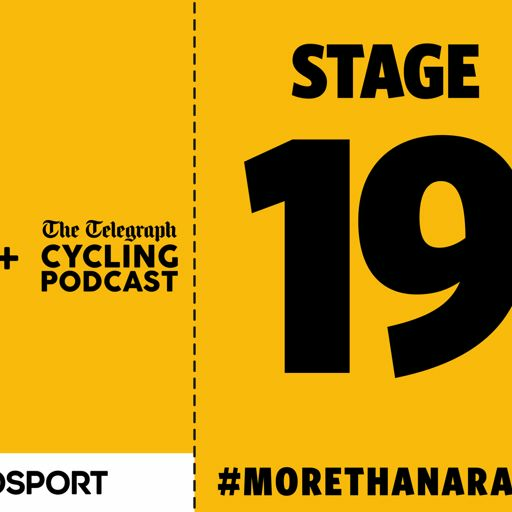 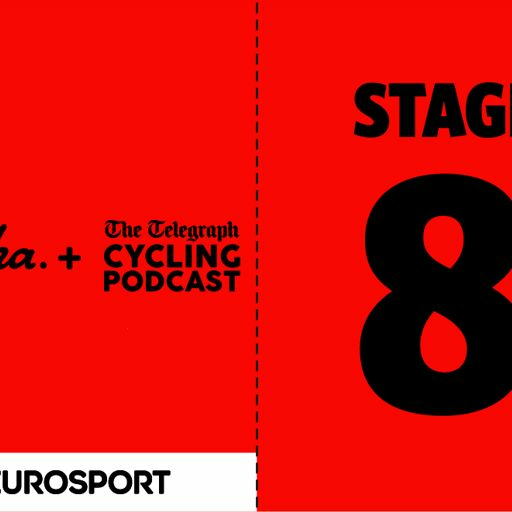 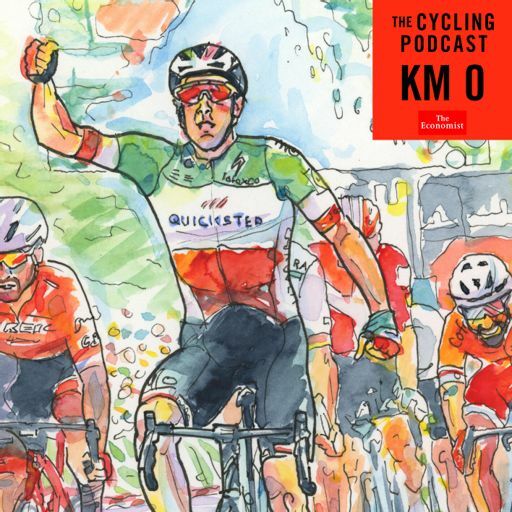 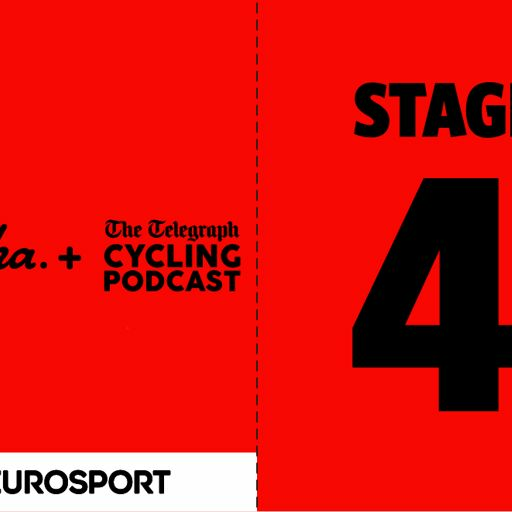 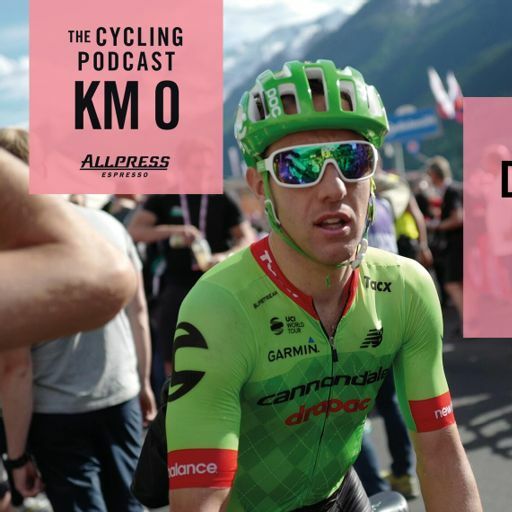 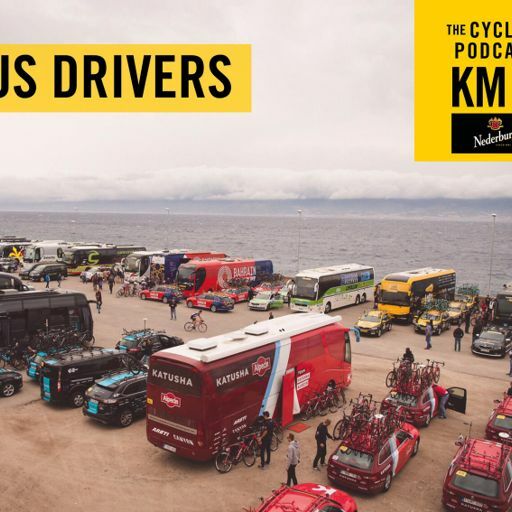 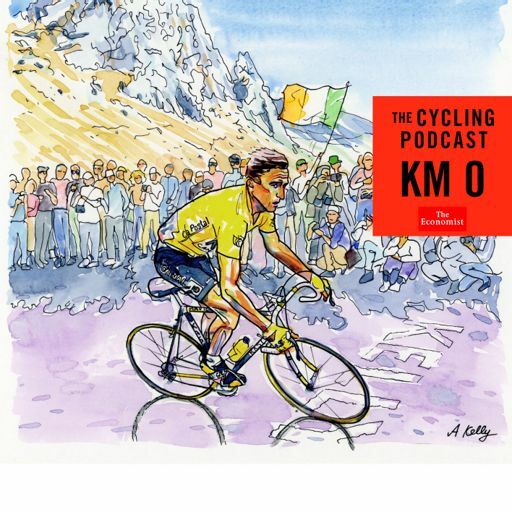 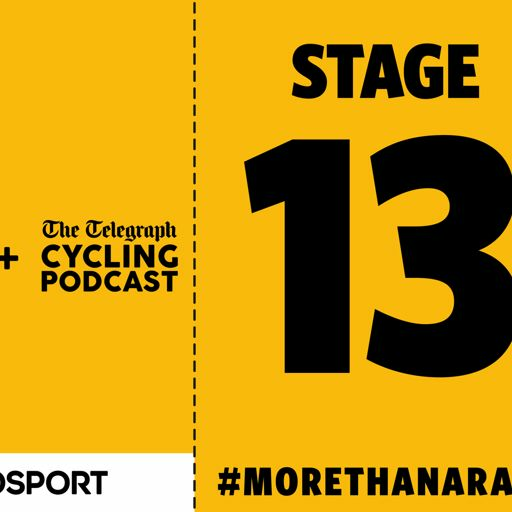 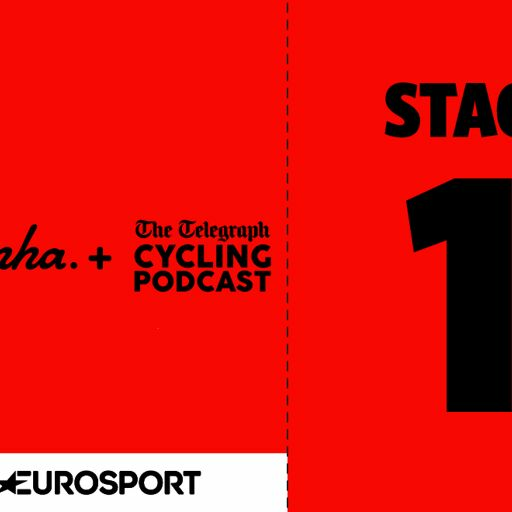 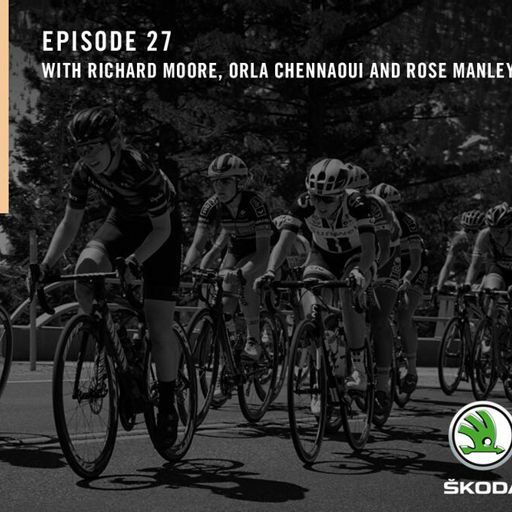 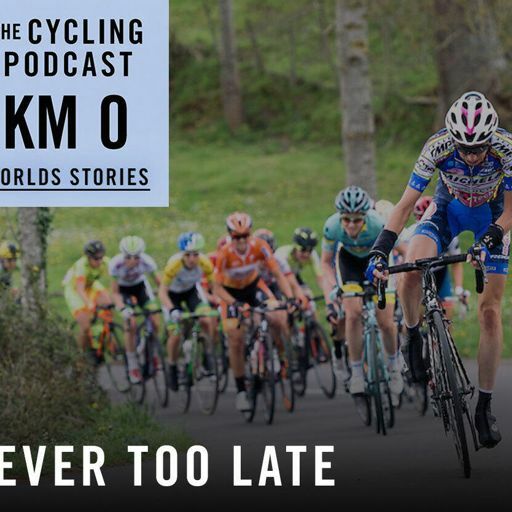 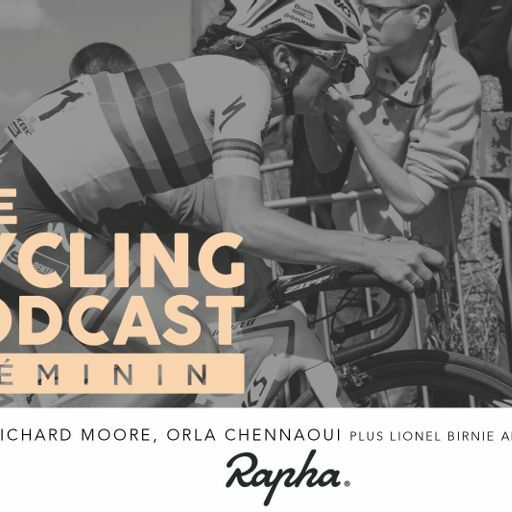 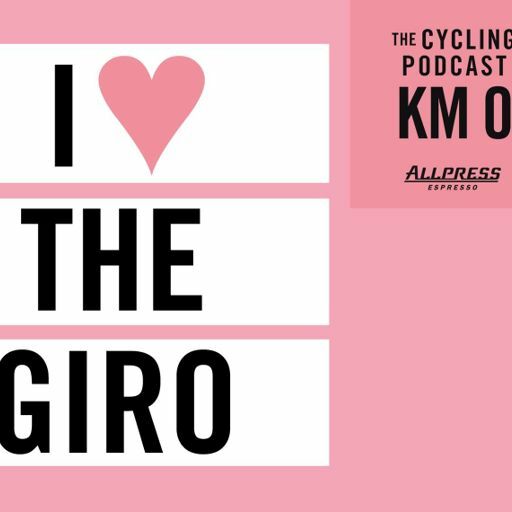 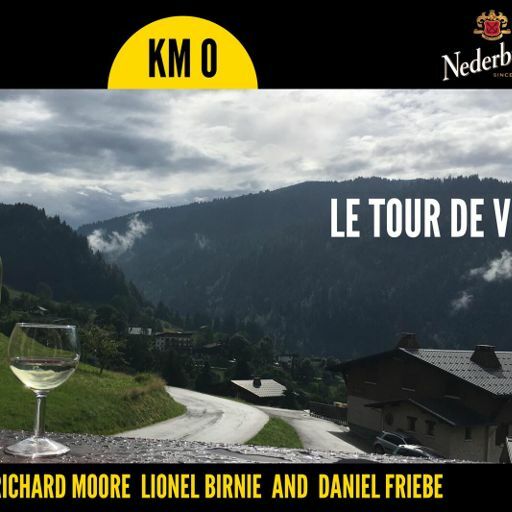 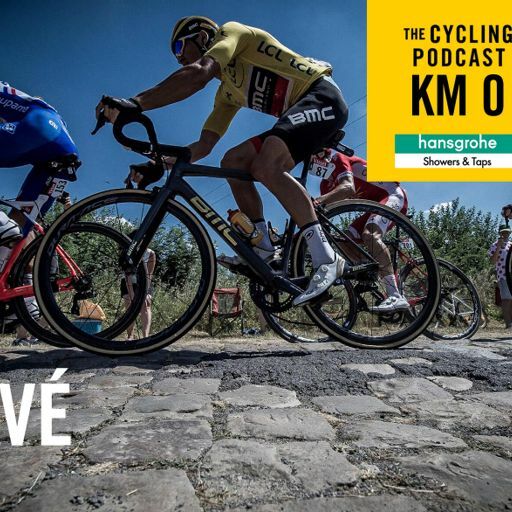 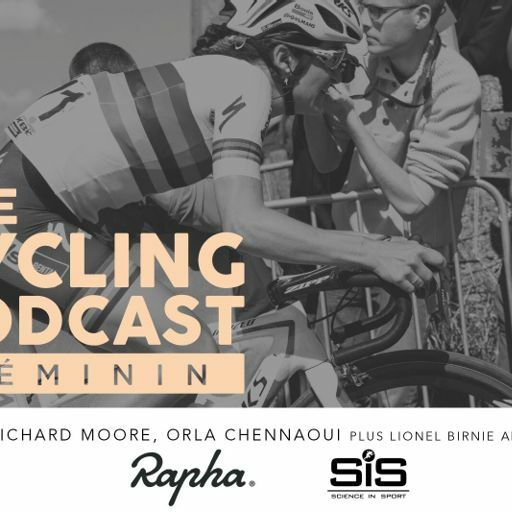 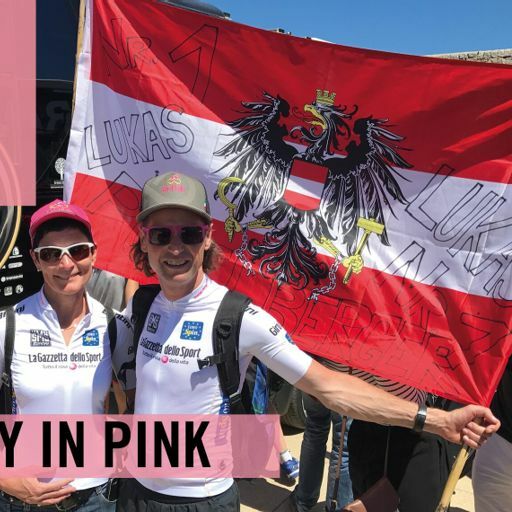 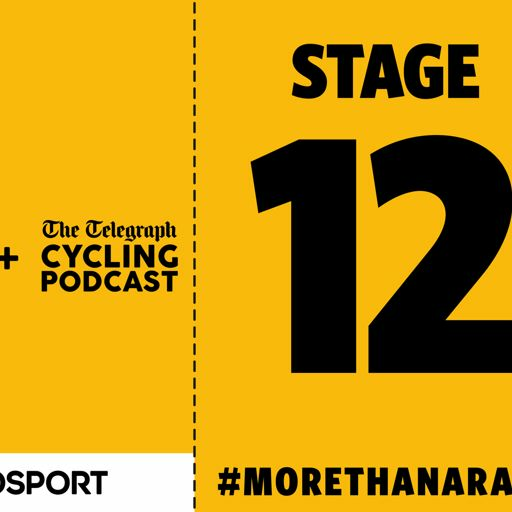 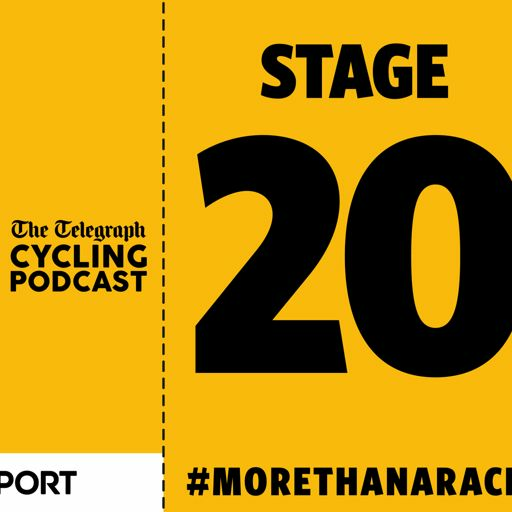 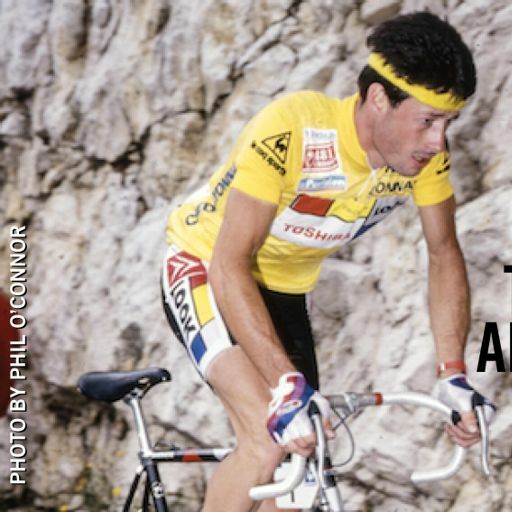 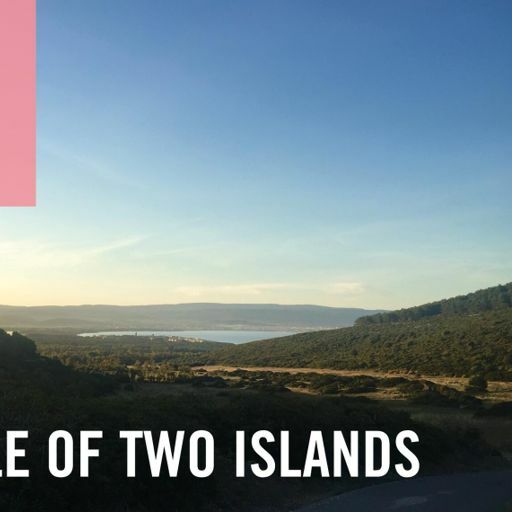 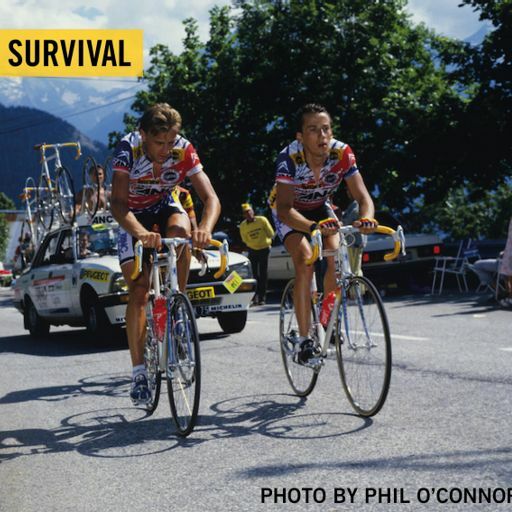 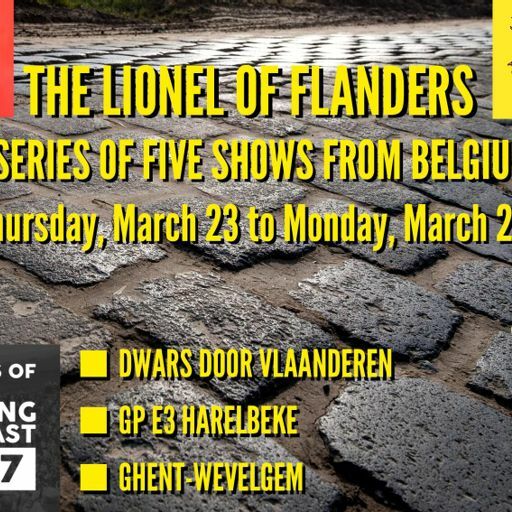 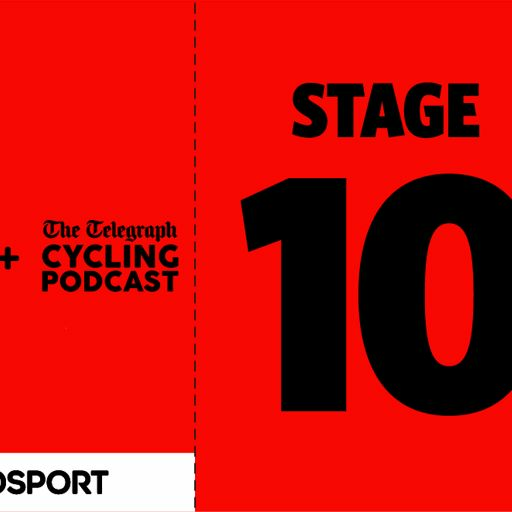 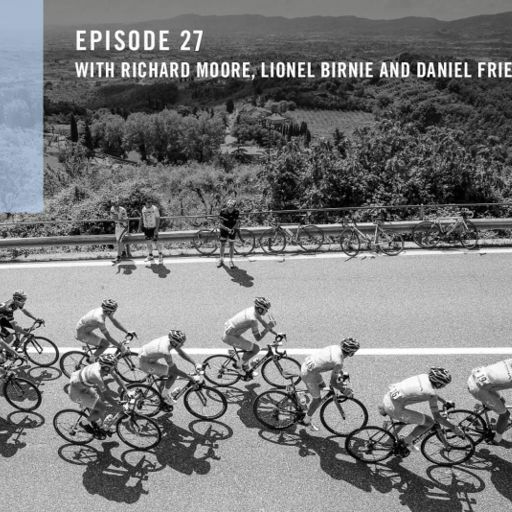 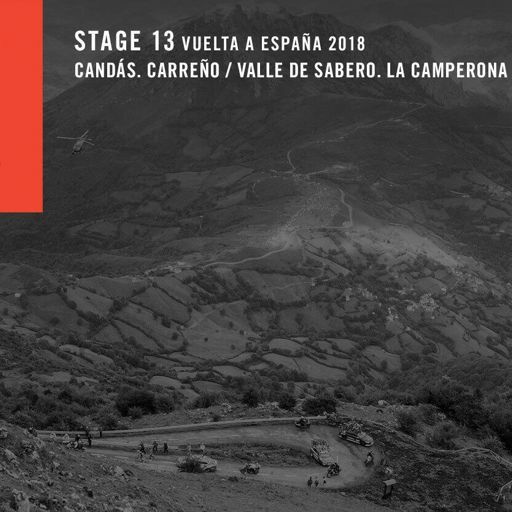 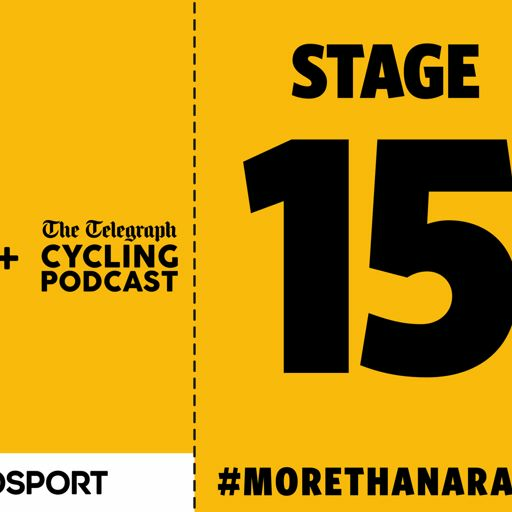 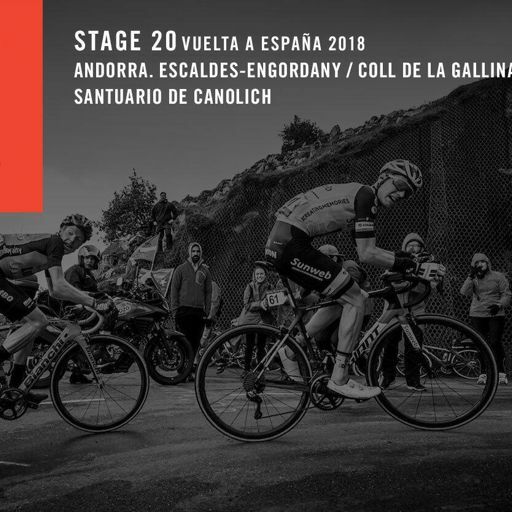 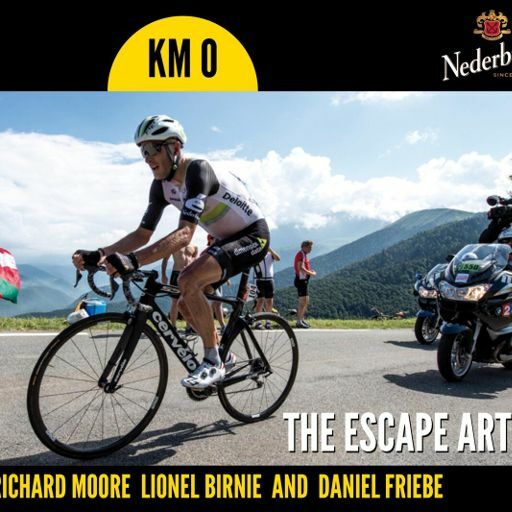 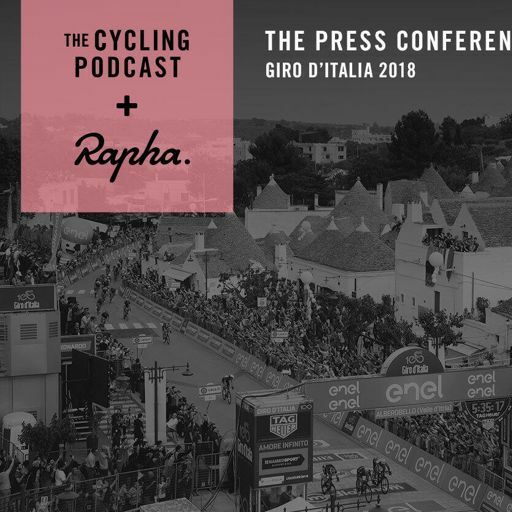 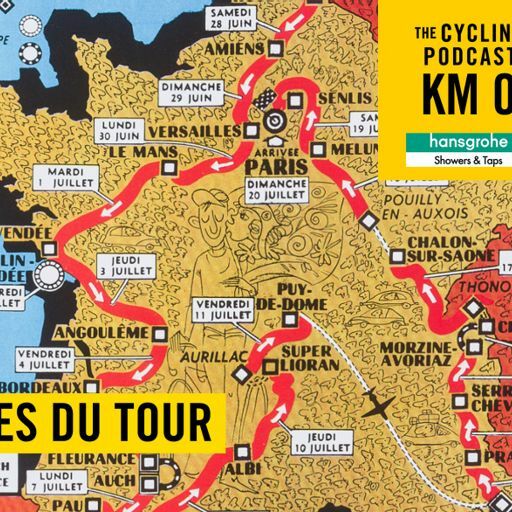 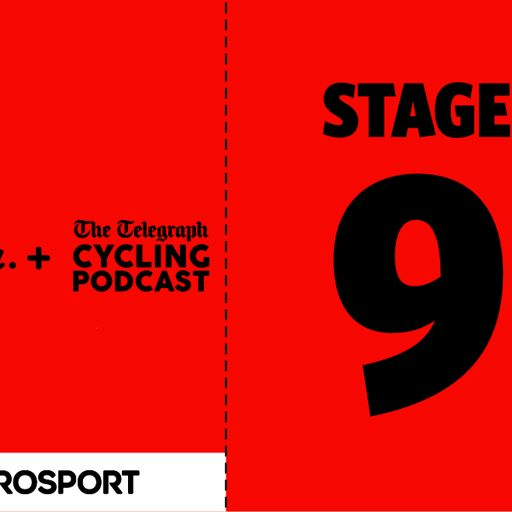 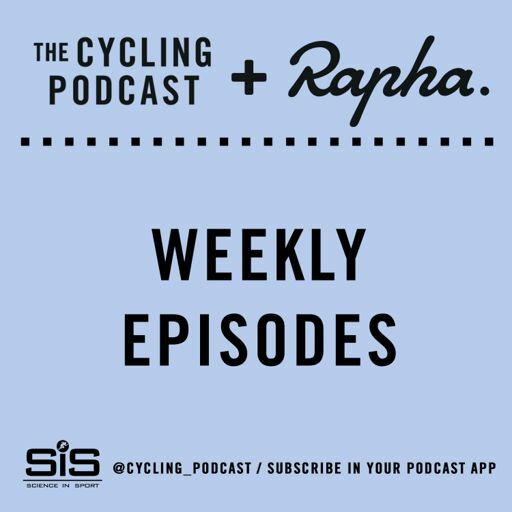 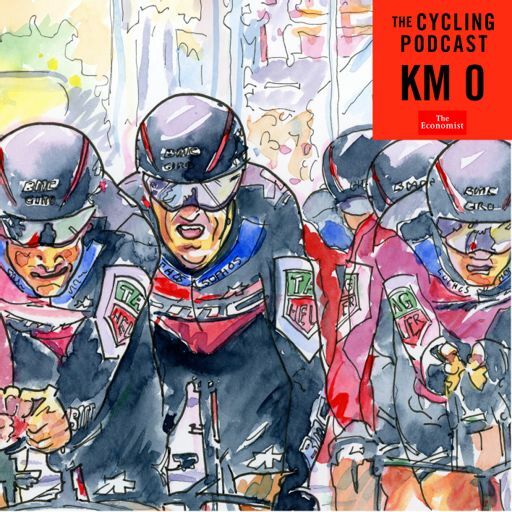 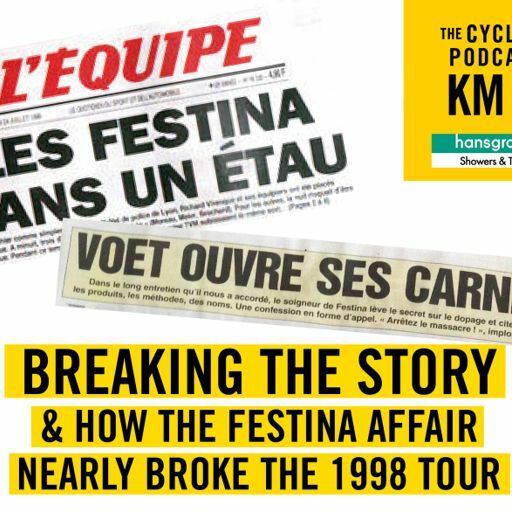 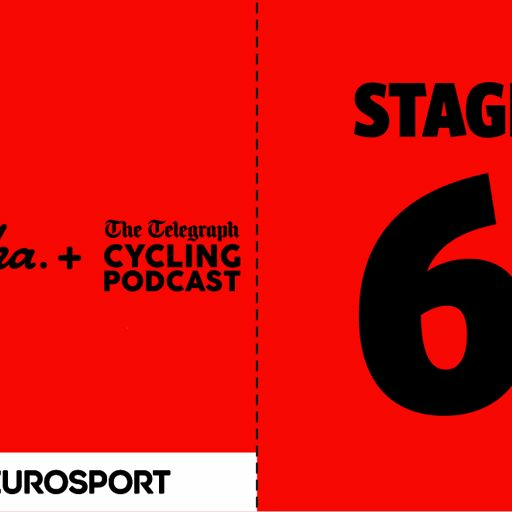 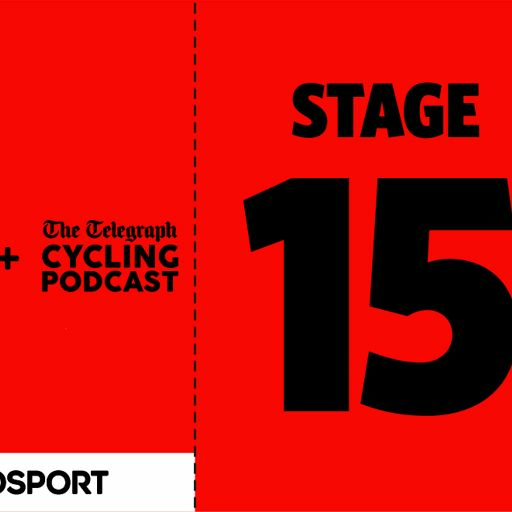 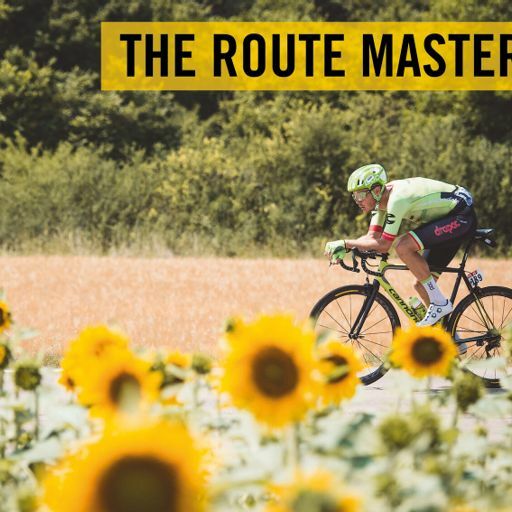 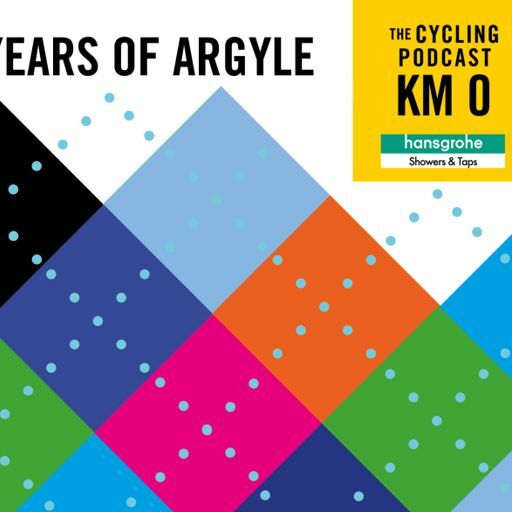 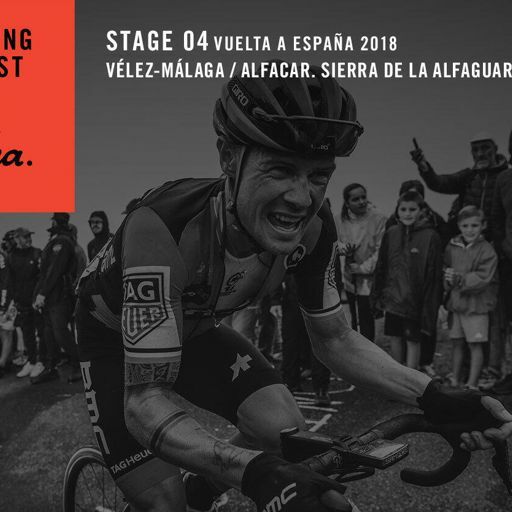 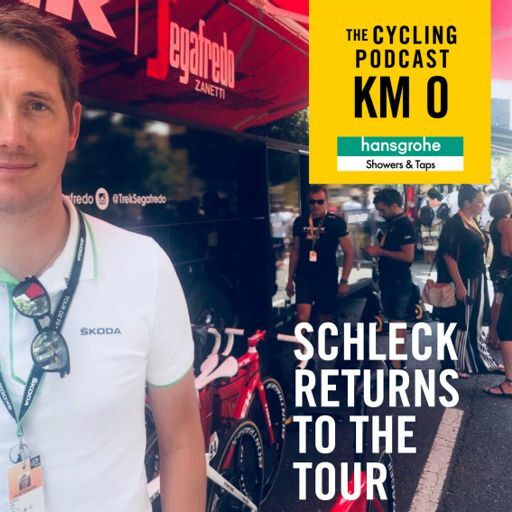 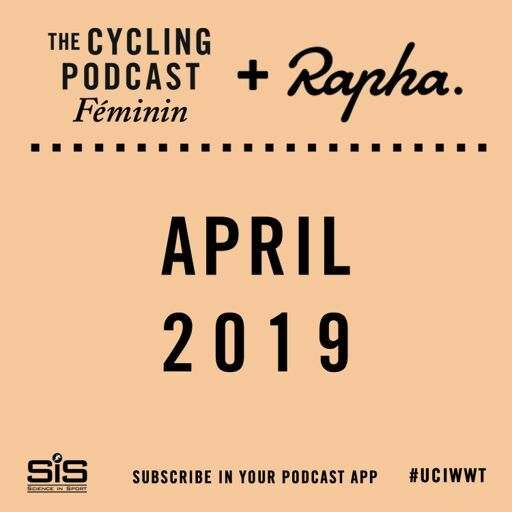 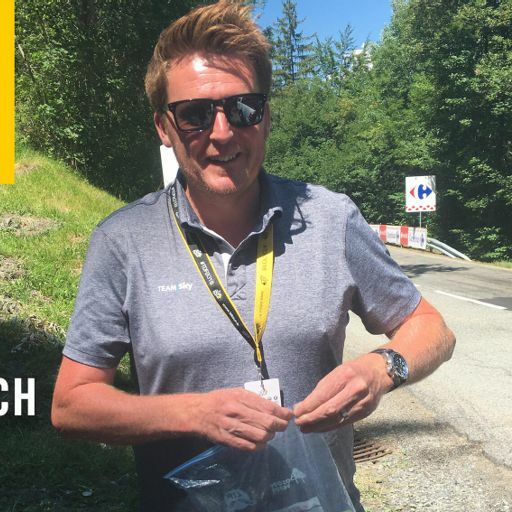 In this episode of KM 0 we hear from Cavendish, Bernie Eisel, Serge Pauwels, Reinardt Janse Van Rensburg and the team’s other stage winner, Steve Cummings, as well as the team’s performance manager, Rolf Aldag, the principal, Douglas Ryder, and the founder of the Qhubeka Foundation, Anthony Fitzhenry. 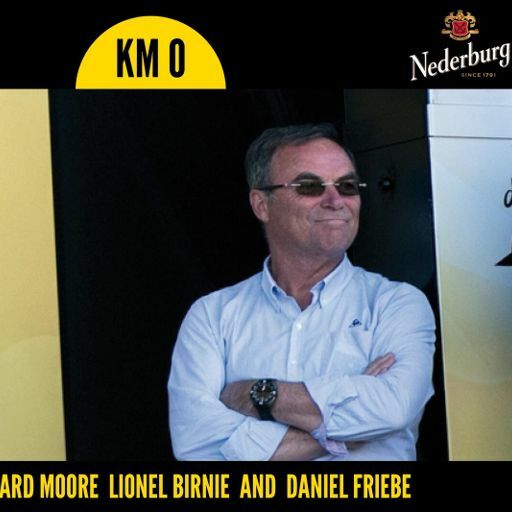 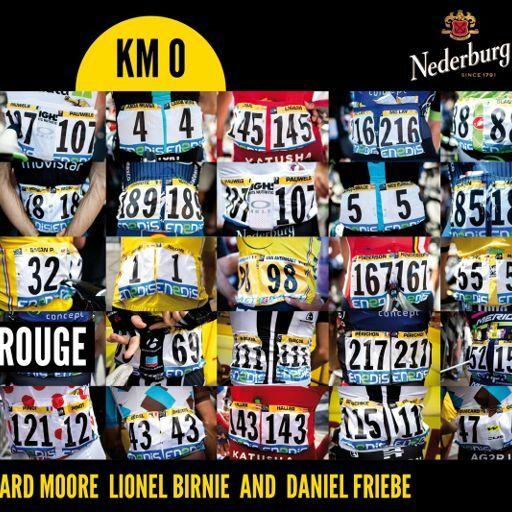 Kilometre 0 is supported by Nederburg.